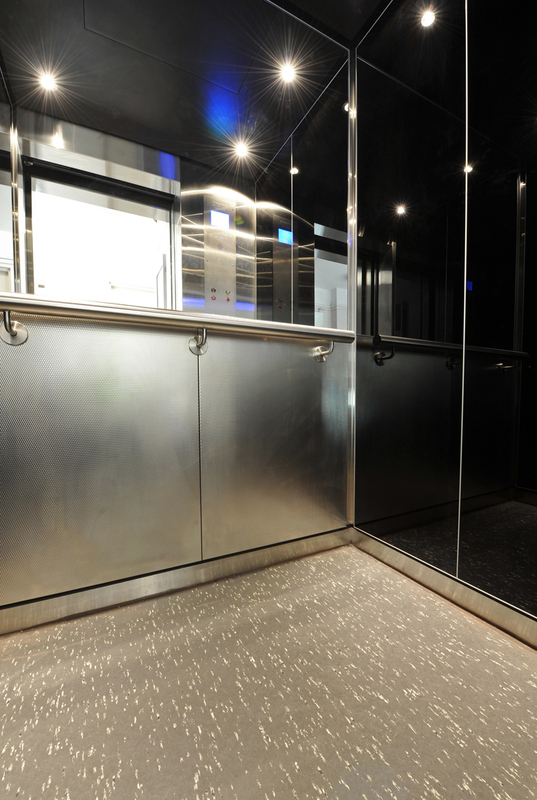 Our aim is to provide customer satisfaction, offering cost effective lift maintenance and upgrade programs without compromising on quality. 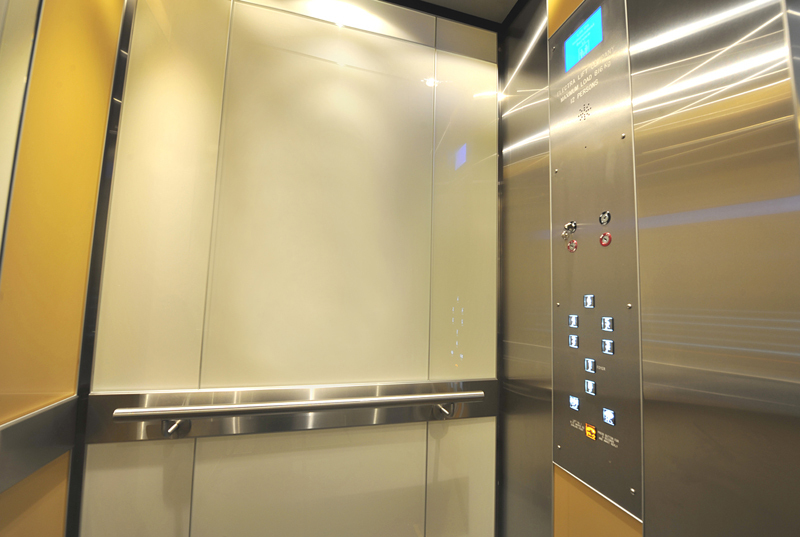 Electra Lift will strive to deliver you only the best service possible to maximize your lift’s potential. 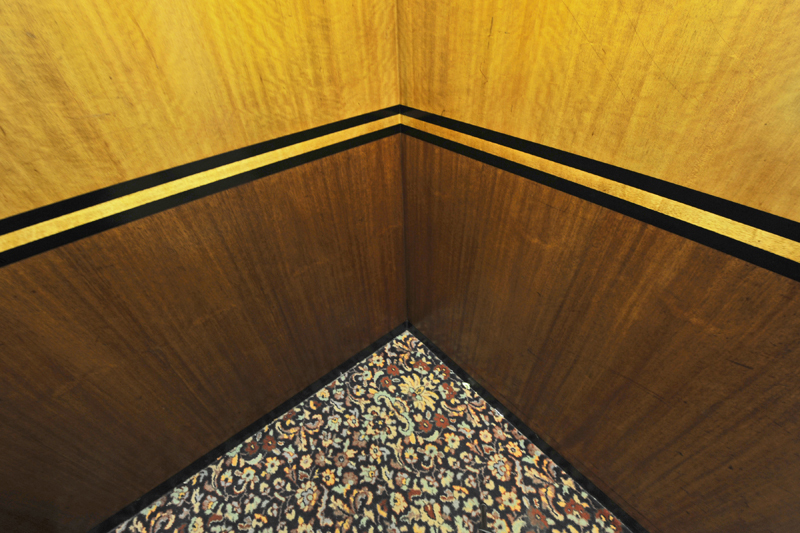 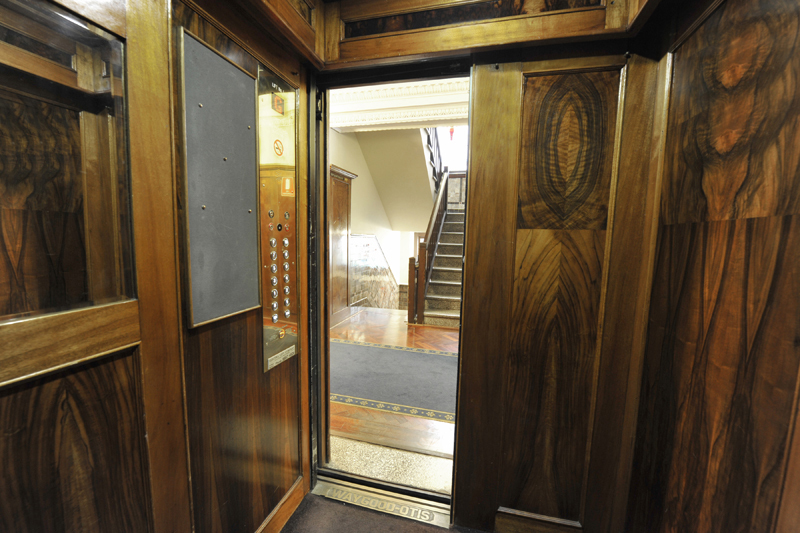 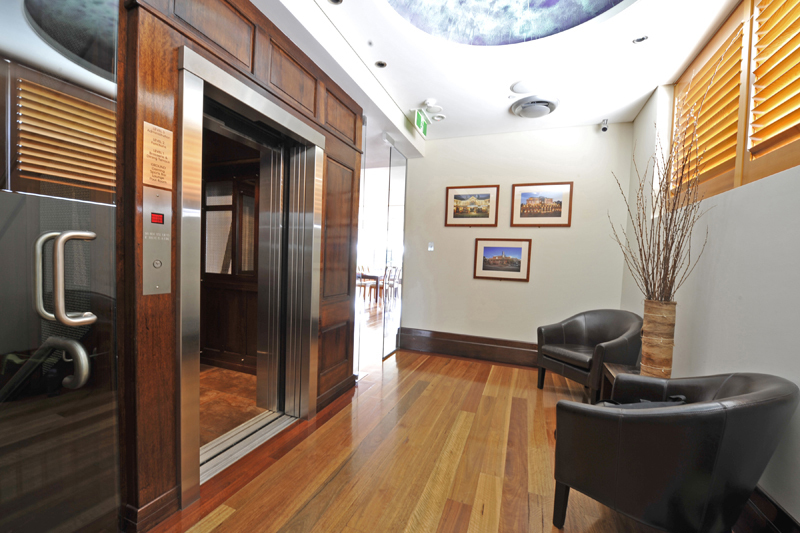 Electra Lift is a Sydney based elevator company, established in 1977. 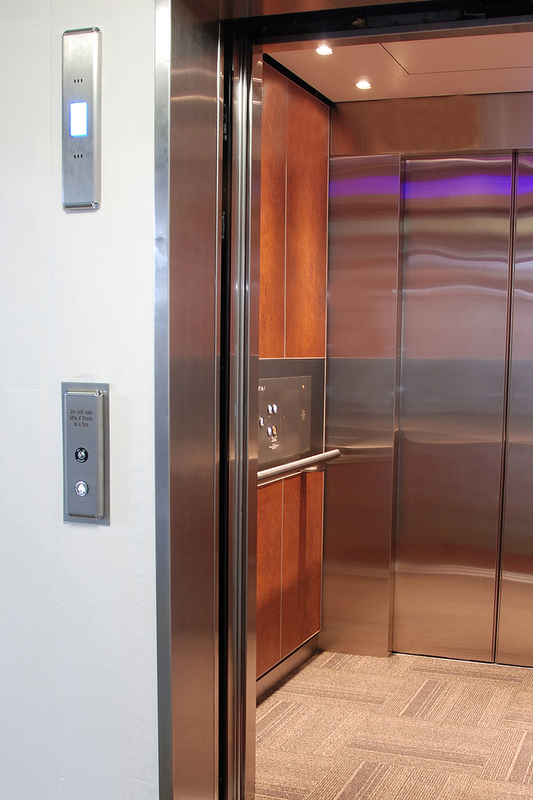 For over four decades, Electra Lift has continued striving to meet customer needs in Maintenance, Repairs, Modernisations, Replacements and New Installations. 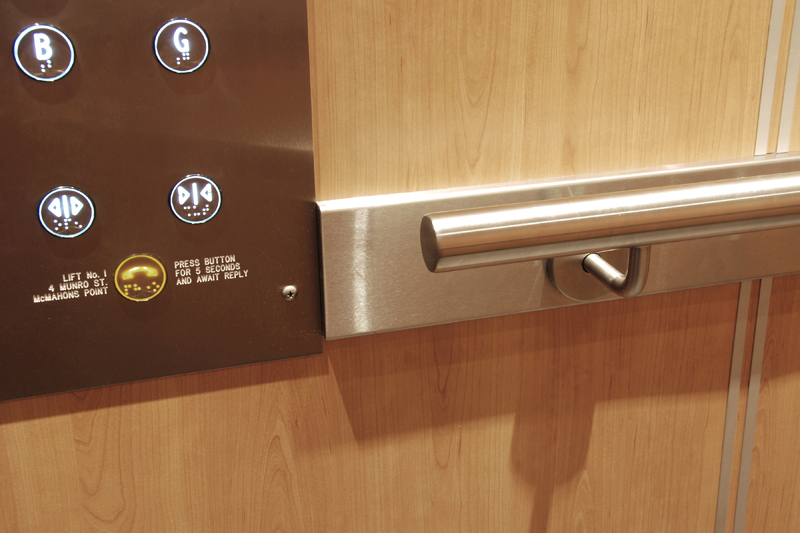 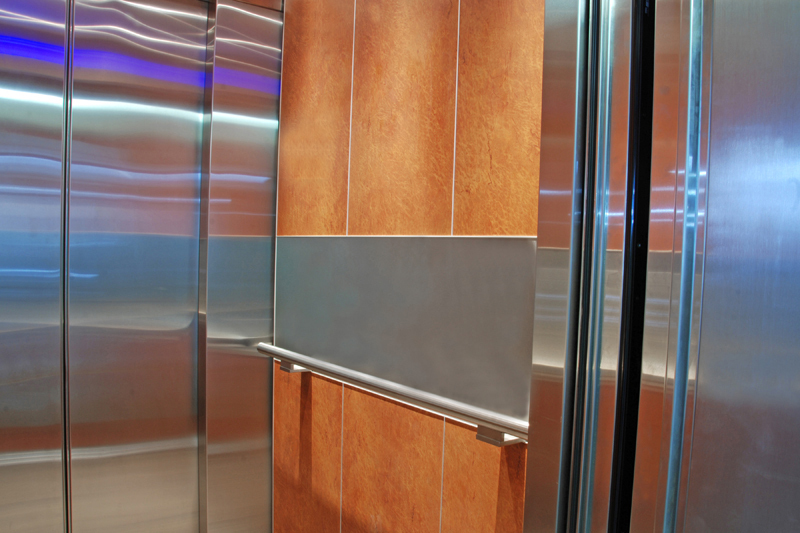 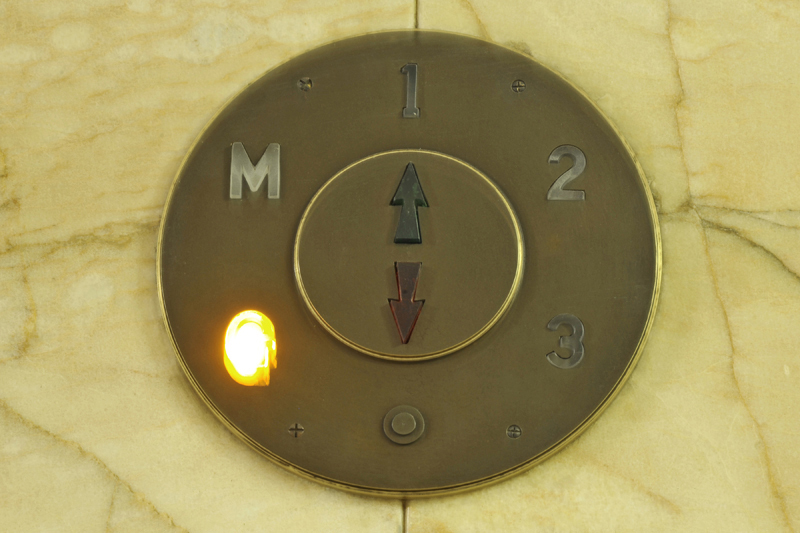 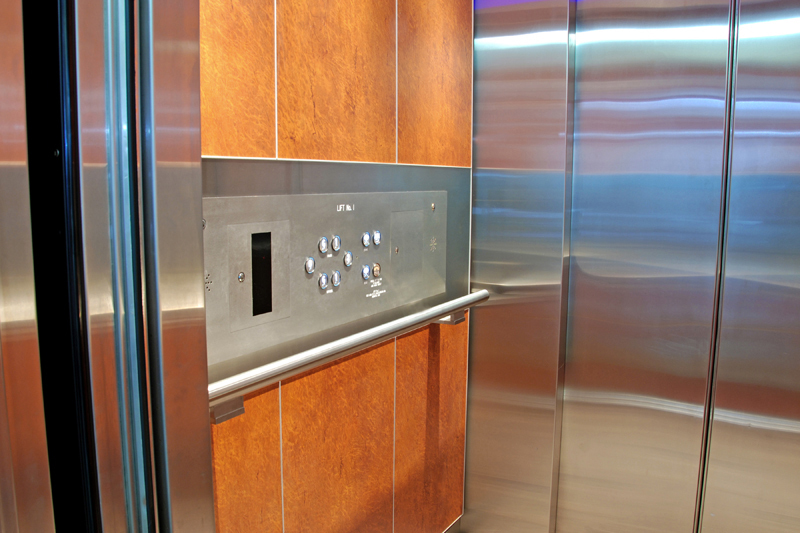 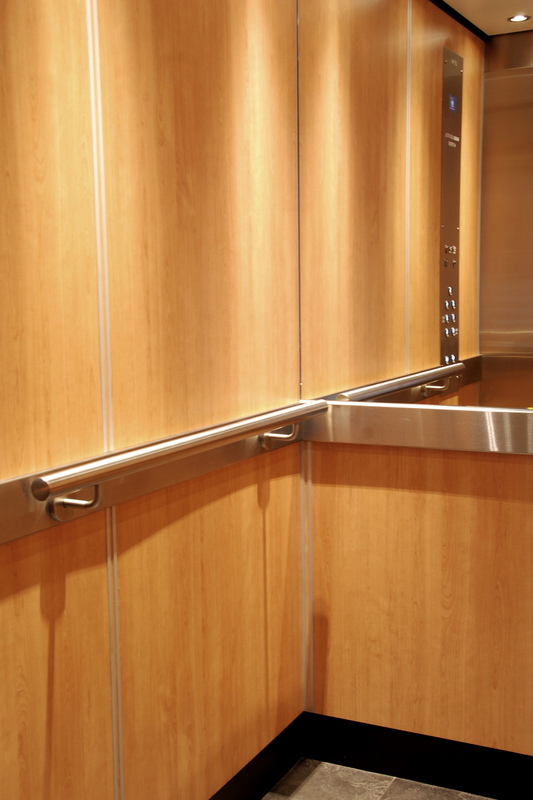 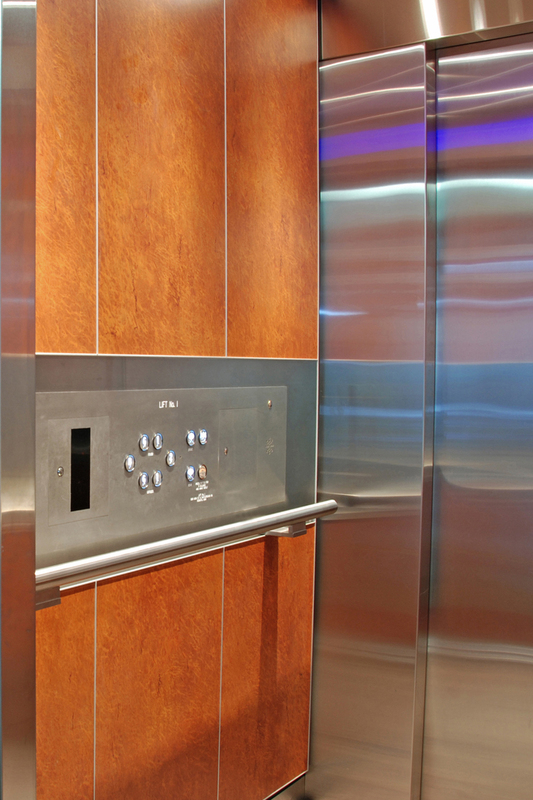 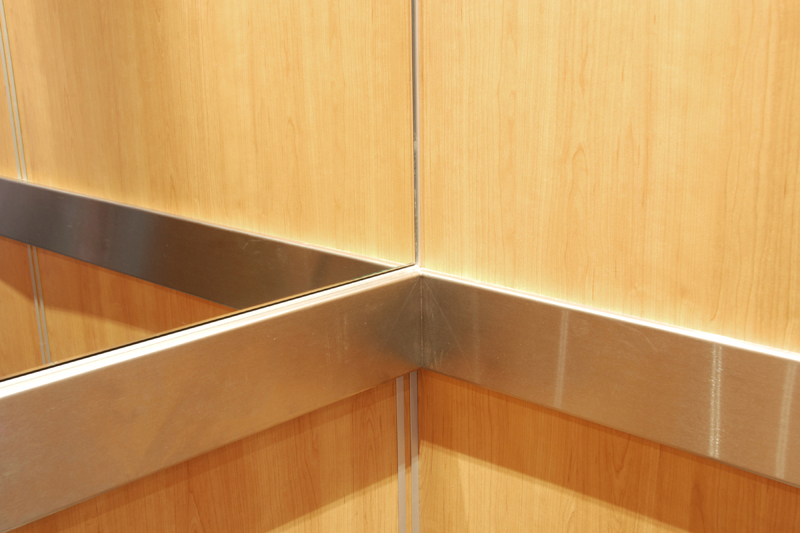 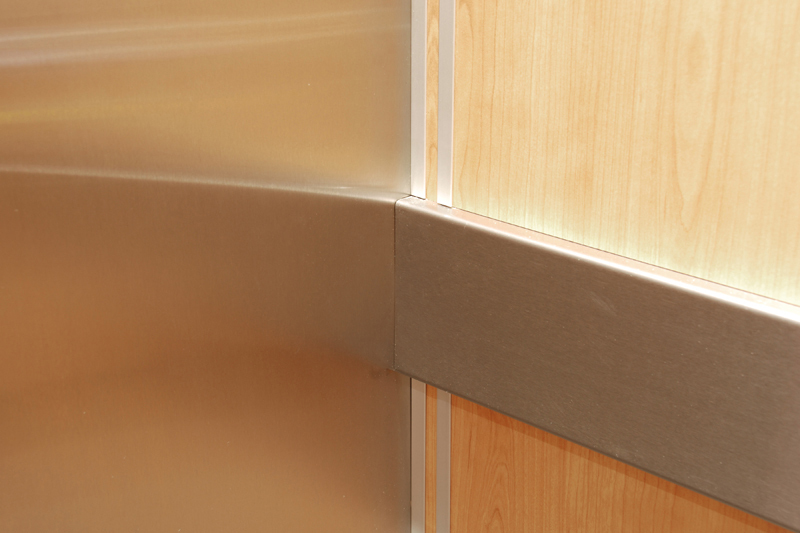 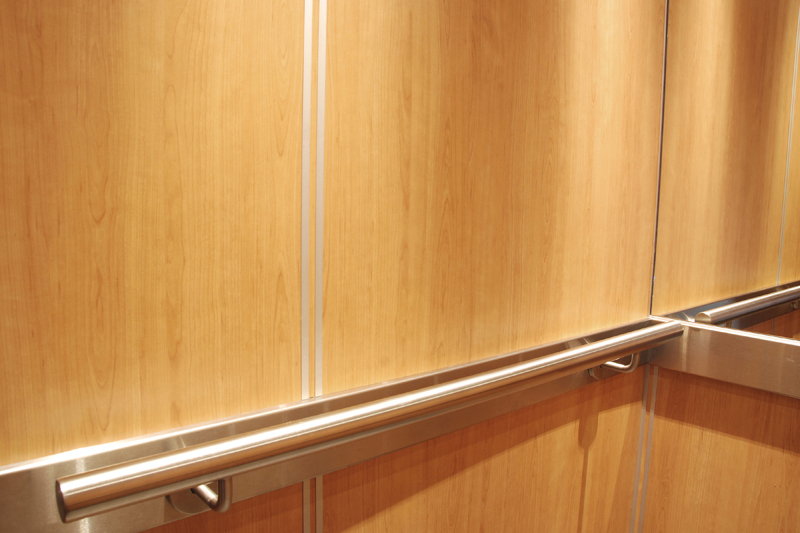 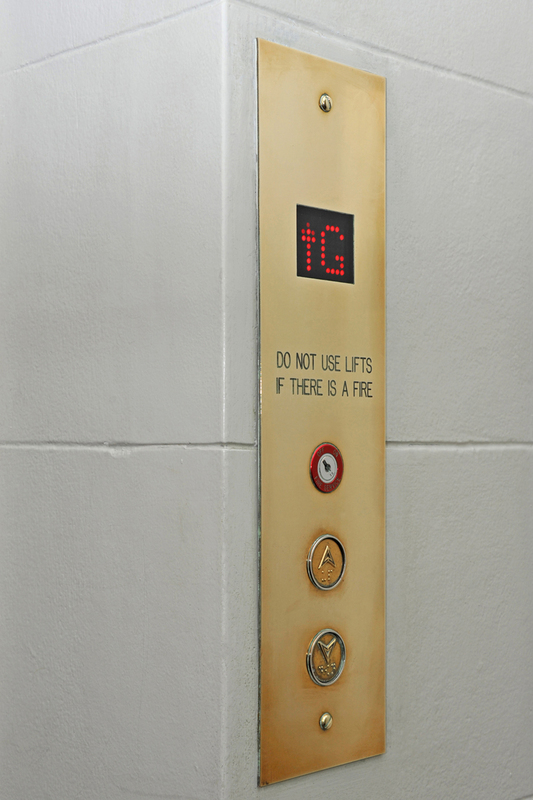 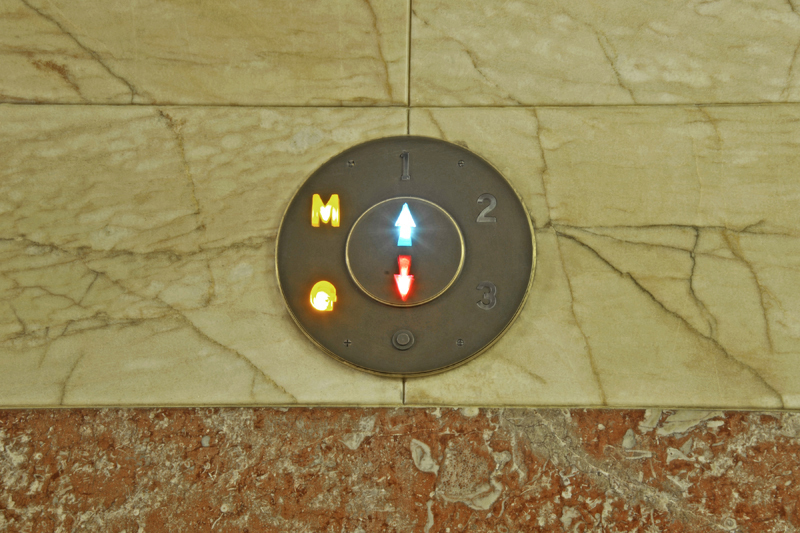 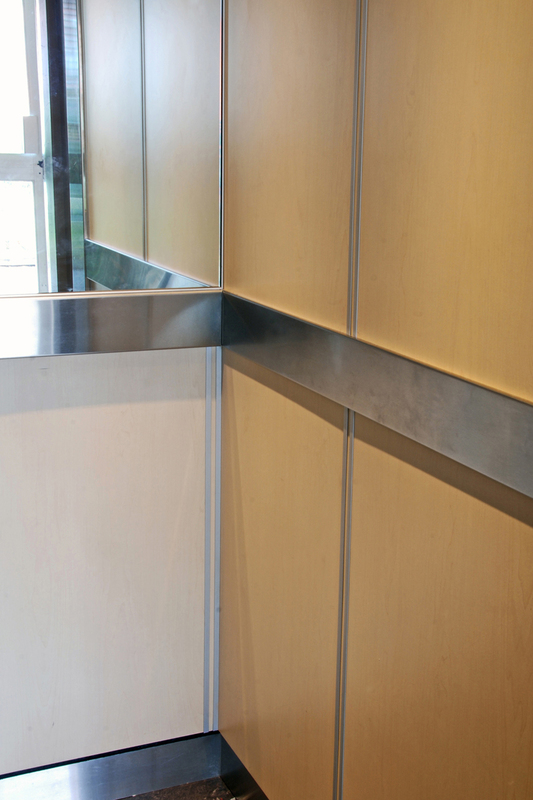 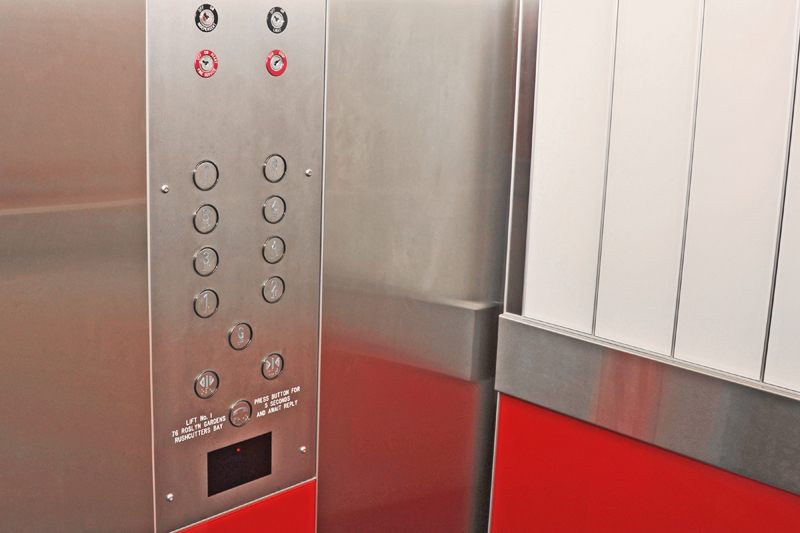 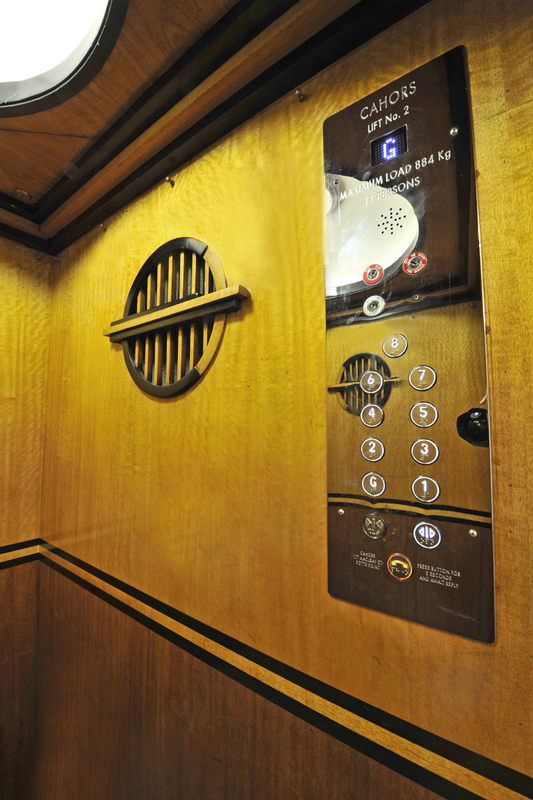 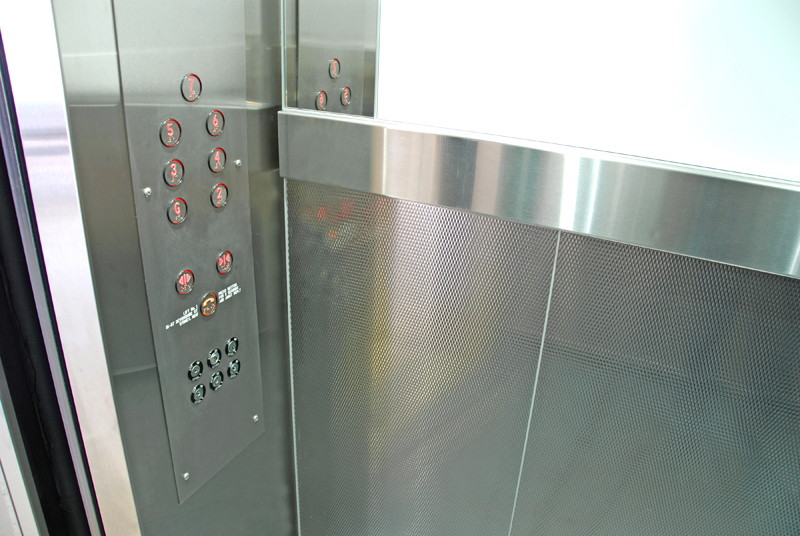 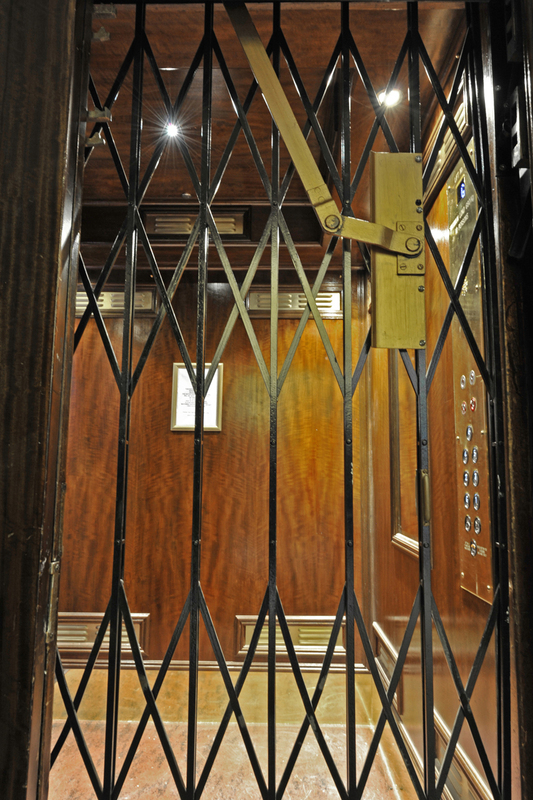 Elevator maintenance is the major contributing factor in the long term reliability of your lift equipment. 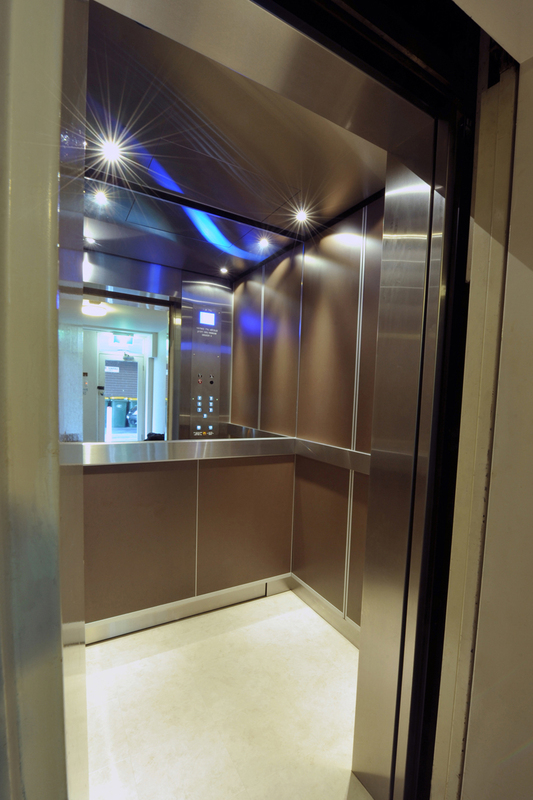 Electra Lift understands the importance of regular, quality servicing to maintain reliability, safety, presentation and performance. 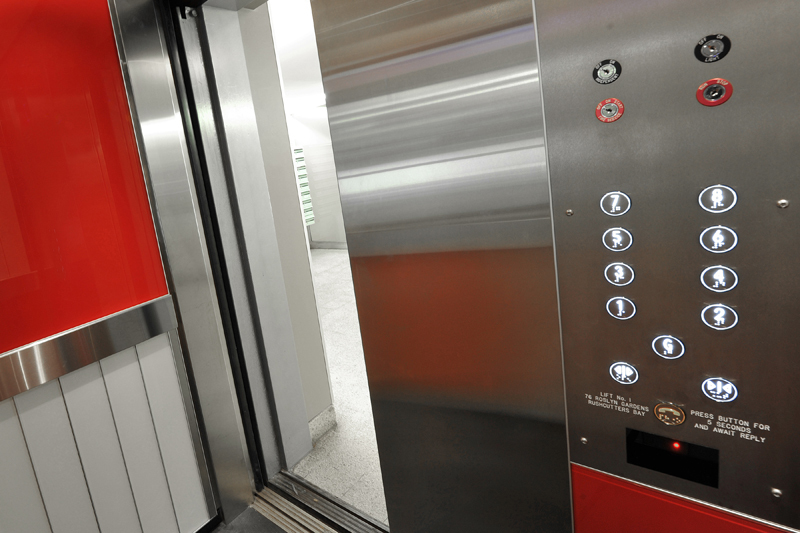 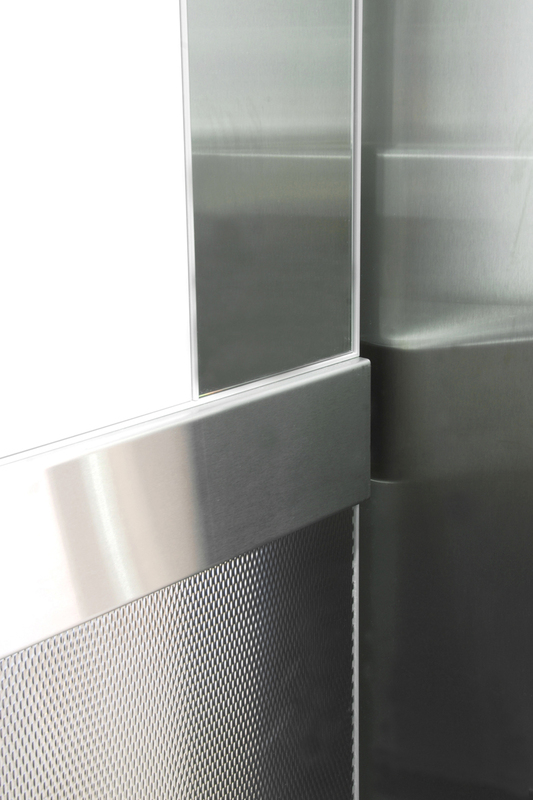 With a wealth of experience and up to date training, our technicians are well suited to carry out maintenance and repairs on lifts and escalators from a broad range of manufacturers. 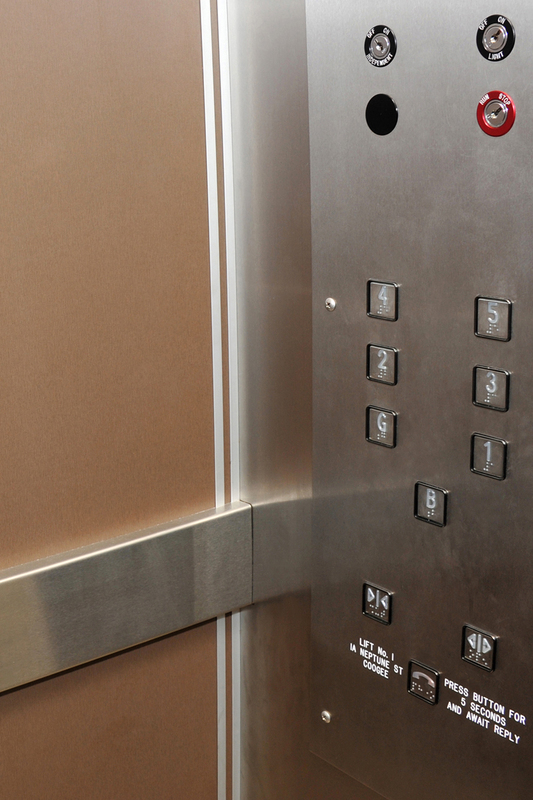 Stop paying too much for maintenance! 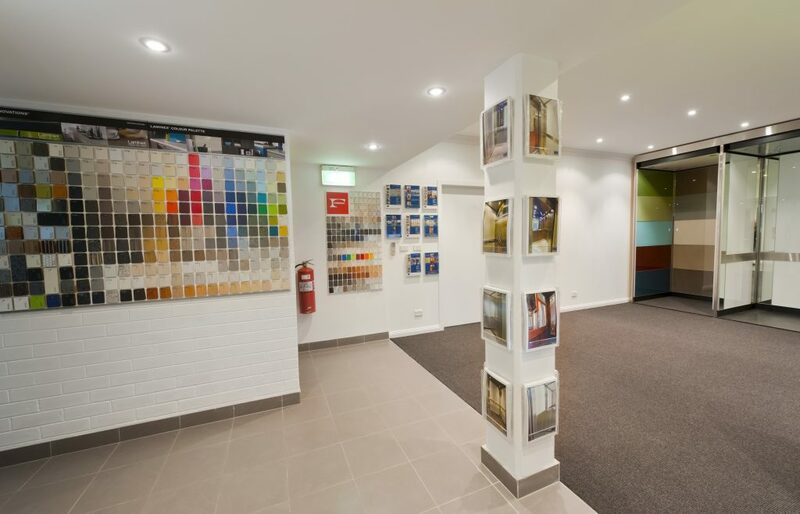 Get in touch today to discuss a better deal. 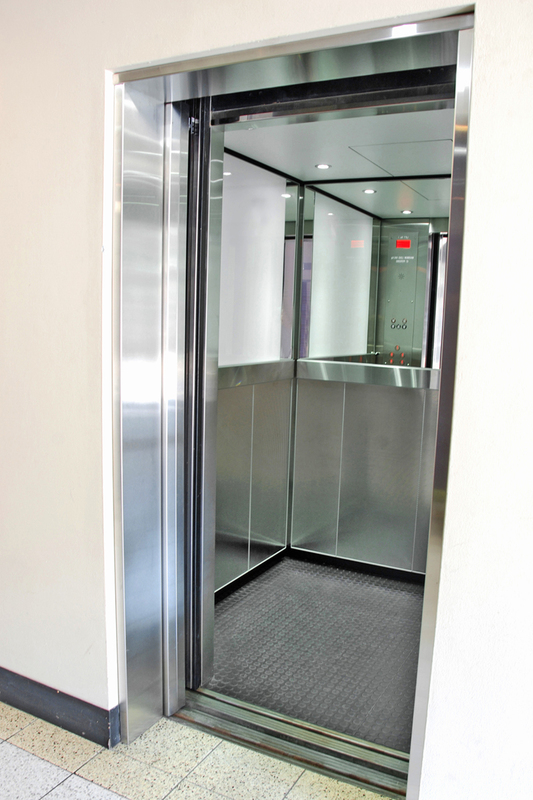 Call or use the Contact Us form below to arrange a free lift inspection and we’ll put together a lift maintenance agreement to suit your needs. 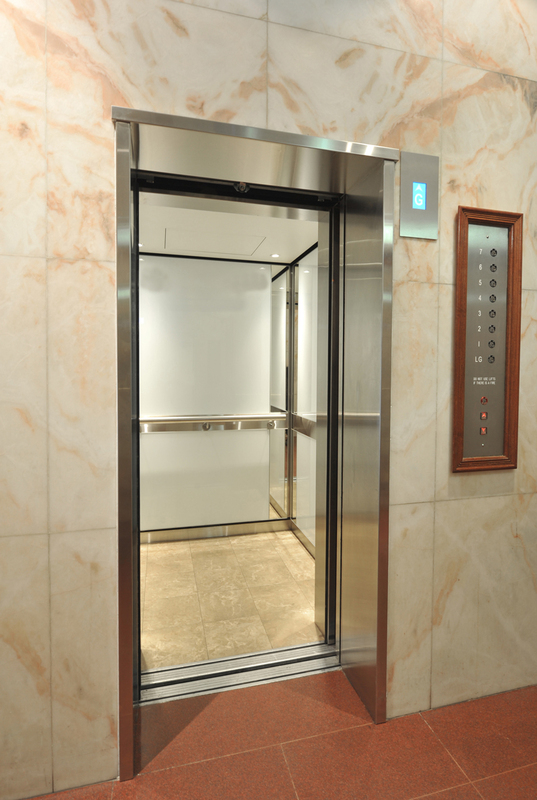 Lifts, like all mechanical machinery, will suffer from wear and tear as they age, with parts eventually failing to deliver reliable and consistent function as first intended. 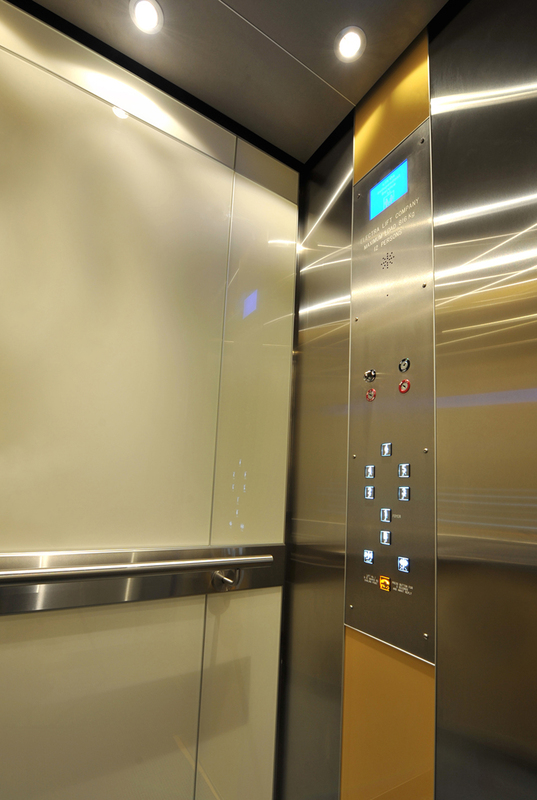 There will be a point where equipment will need to be upgraded in order to provide improved or optimized performance, which in turn will contribute to the lift’s overall longevity. 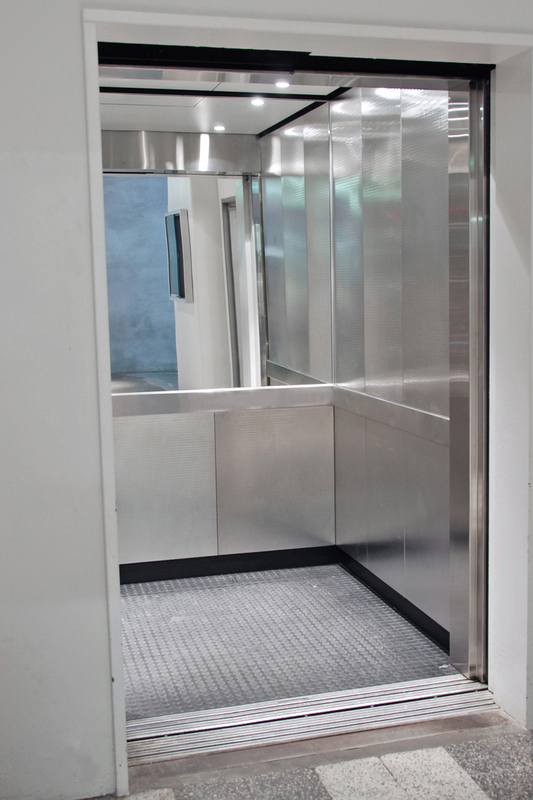 Whether your lift needs a cosmetic upgrade, compliance upgrade, minor or major mechanical upgrade, we are here to help! 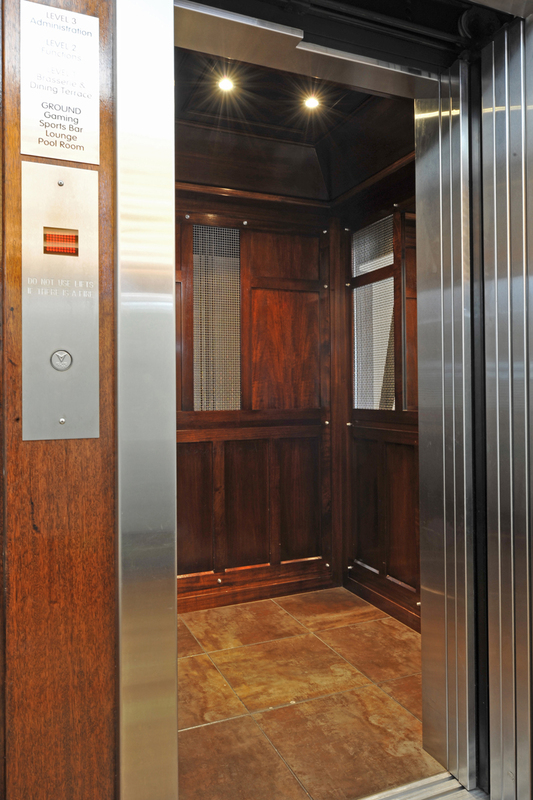 At Electra Lift, we draw upon our many years of modernization experience to put forward recommendations and customized upgrade options, so that we can work together to find the best long term solution for your lift equipment. 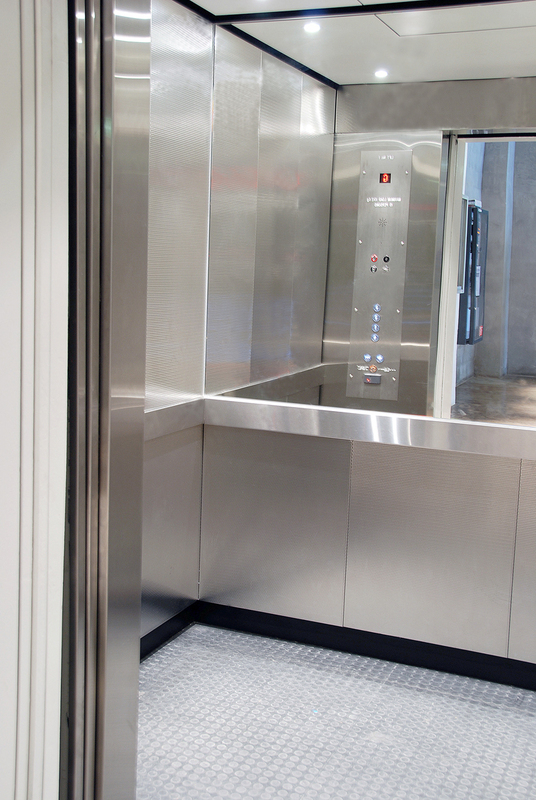 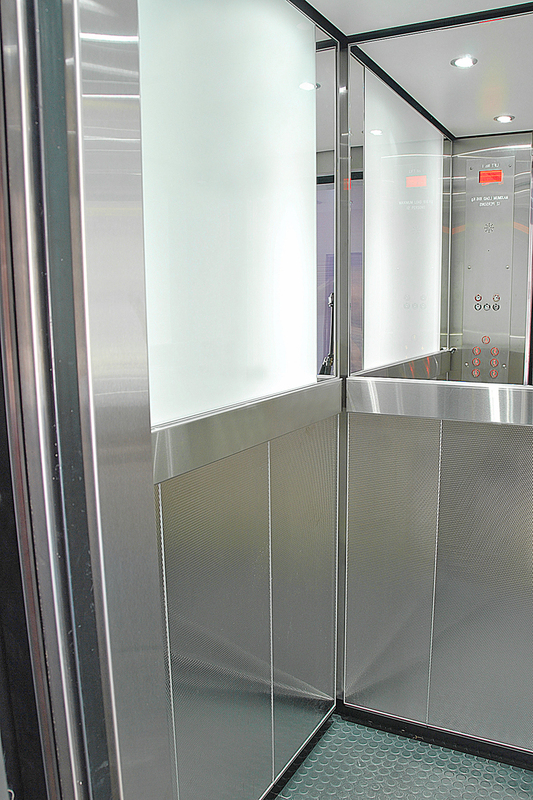 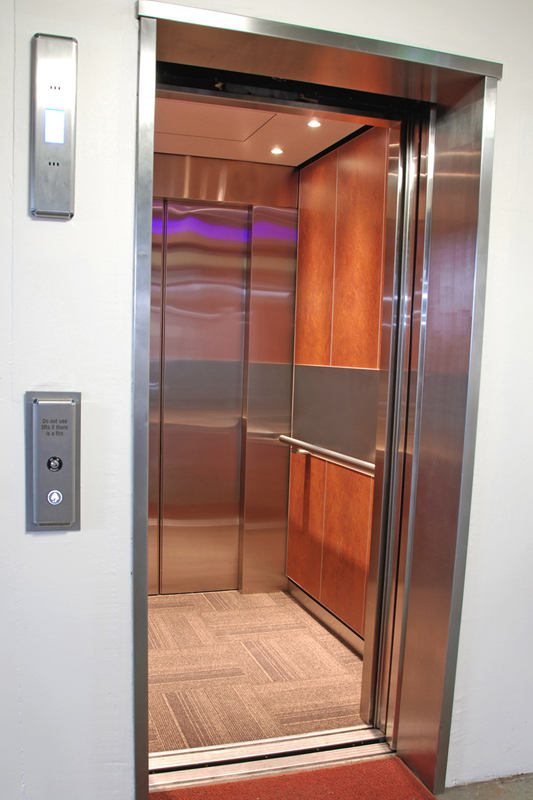 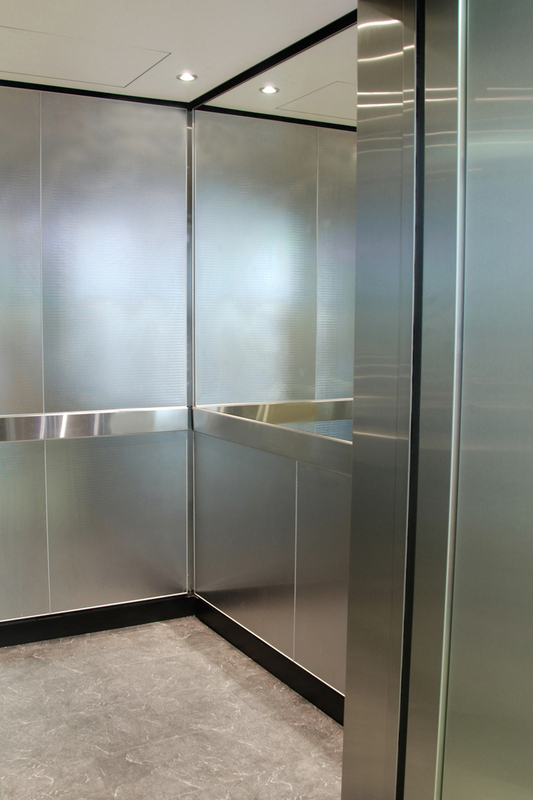 Before you rip out and replace your existing lift, contact us for a free inspection and modernization quotation. 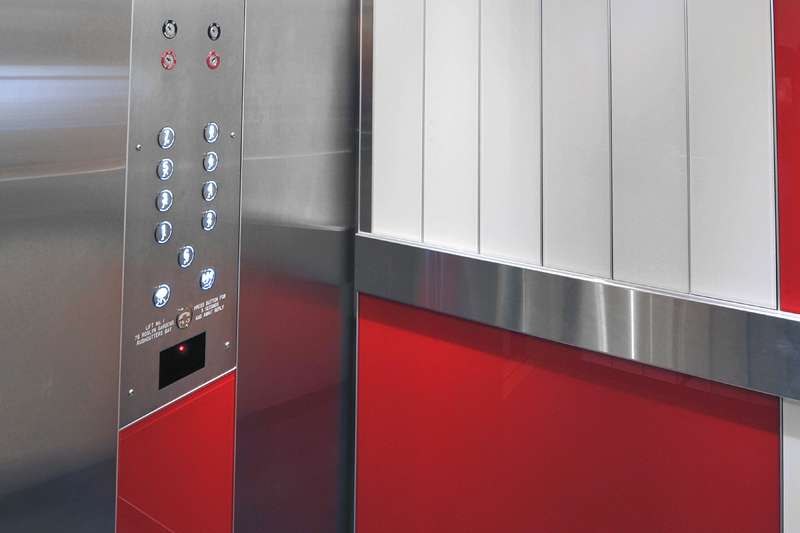 We specialize in delivering quality modernization packages to upgrade old equipment, bringing it up to modern standards of performance and reliability, providing an extended life span for less. 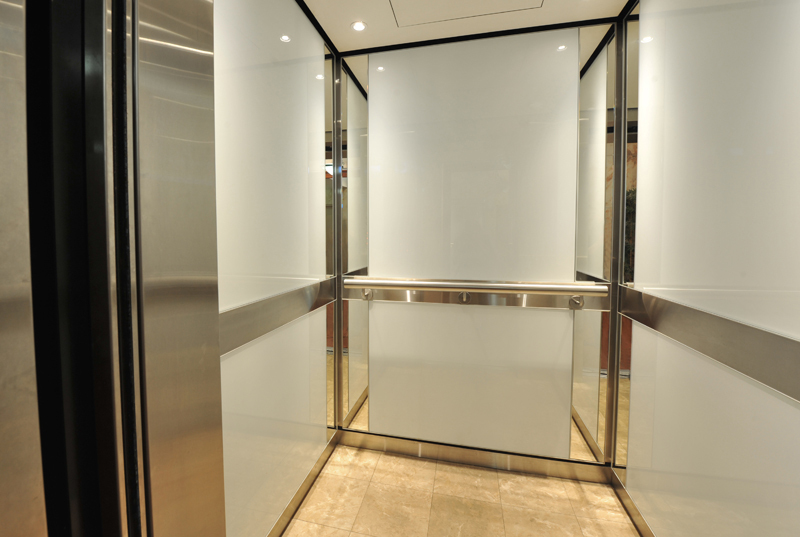 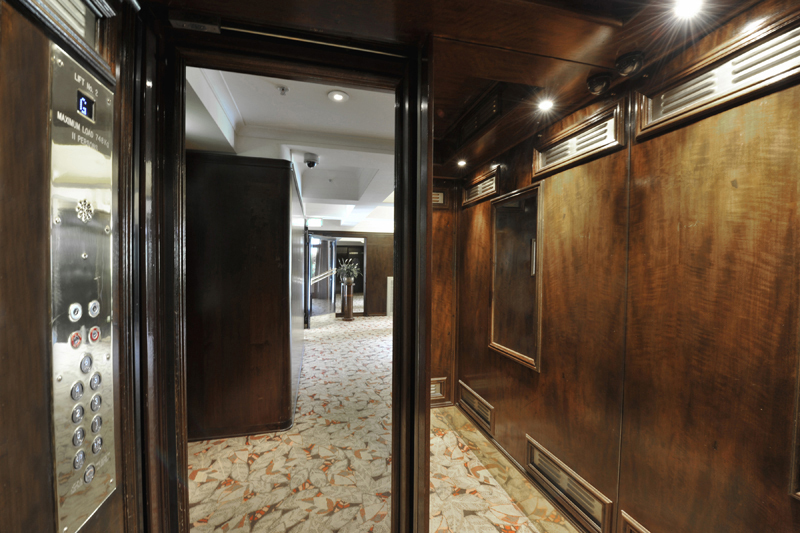 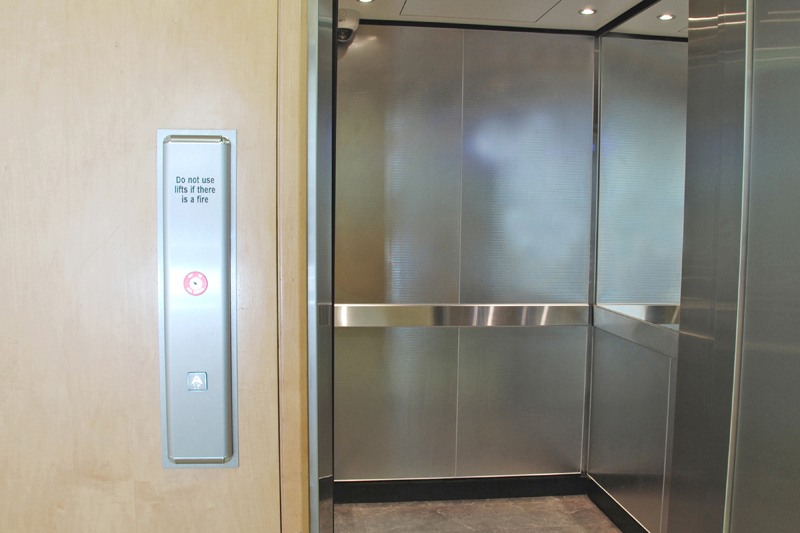 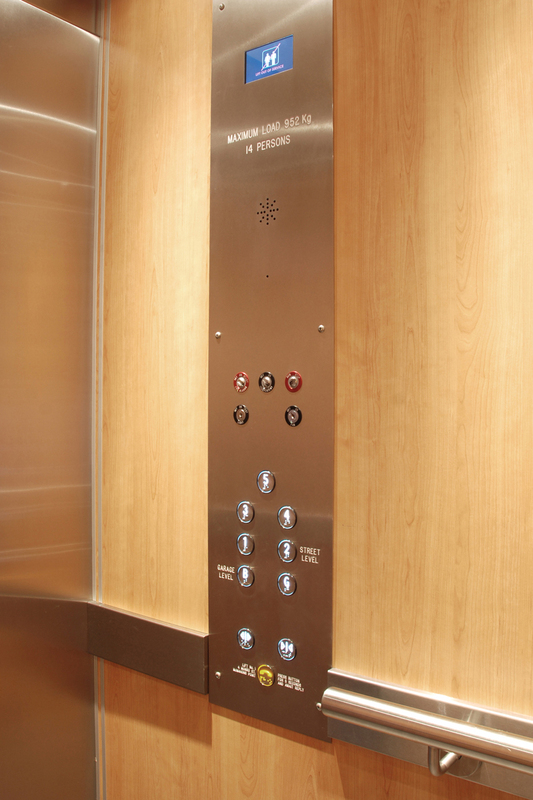 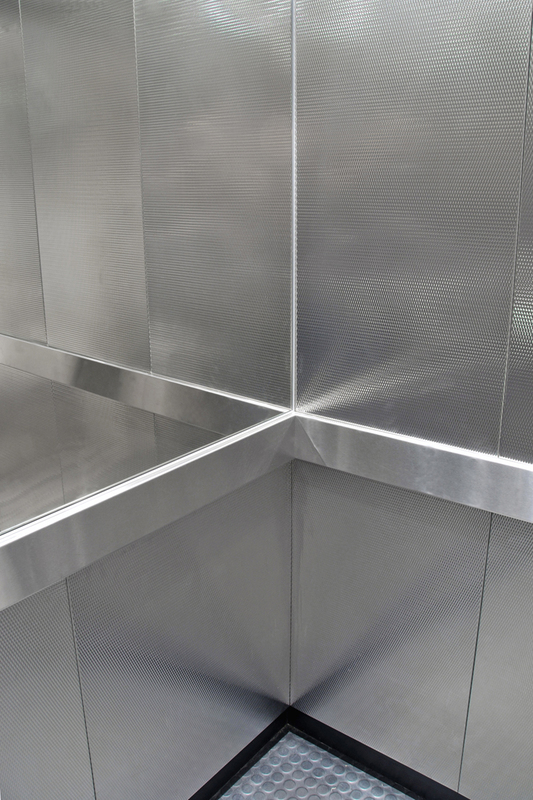 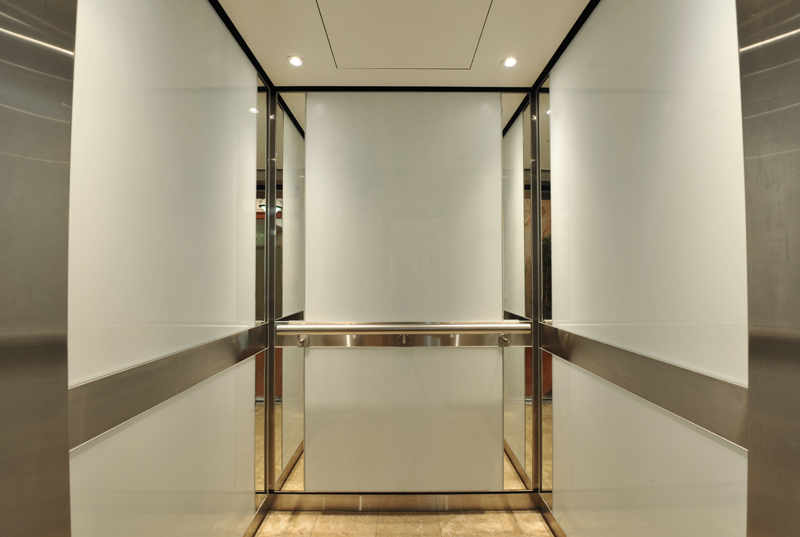 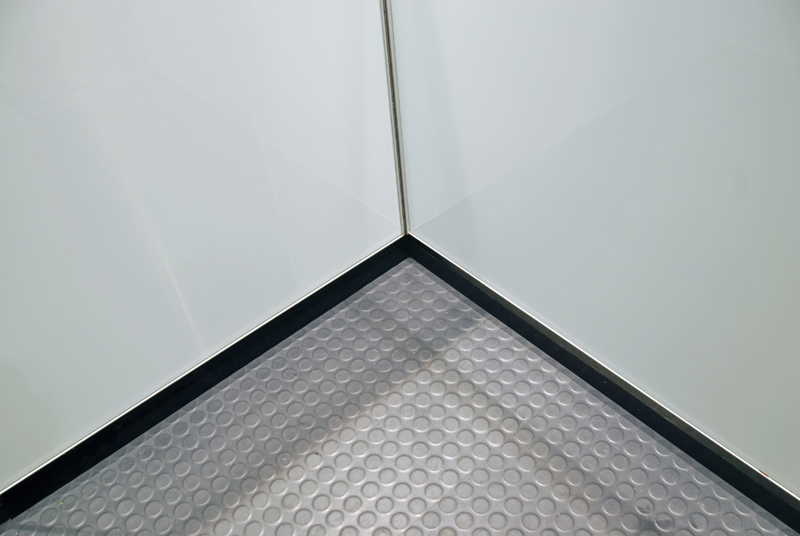 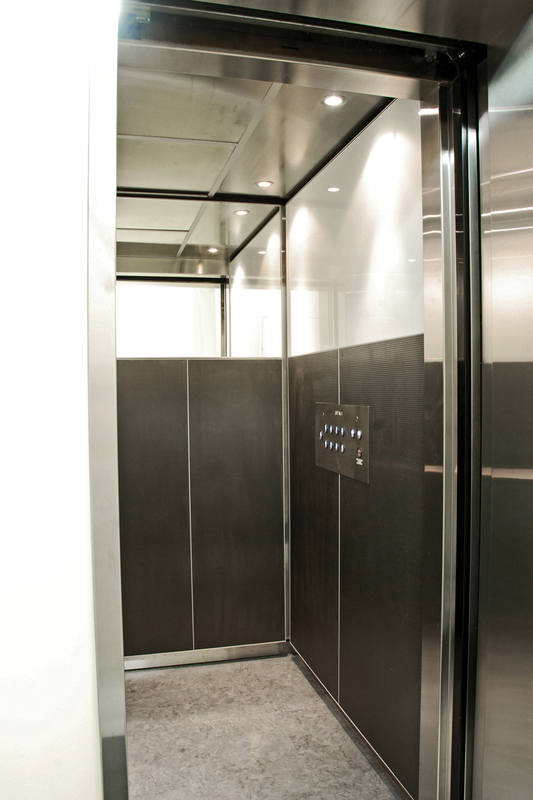 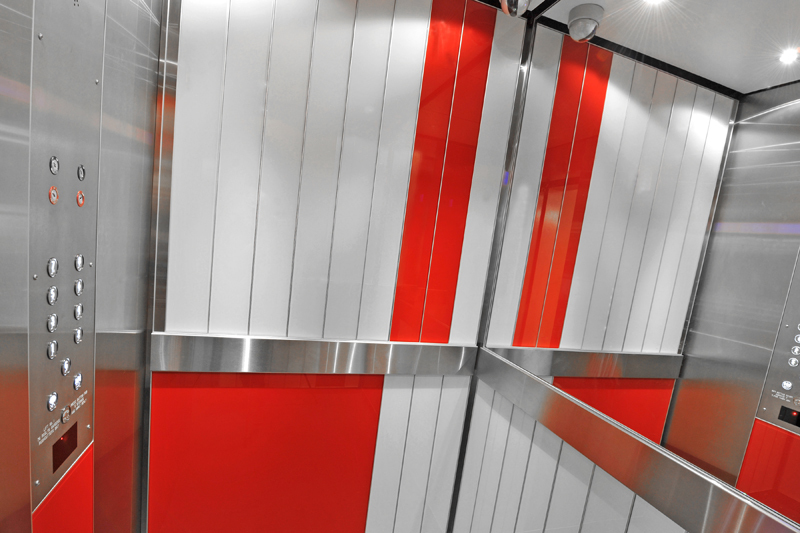 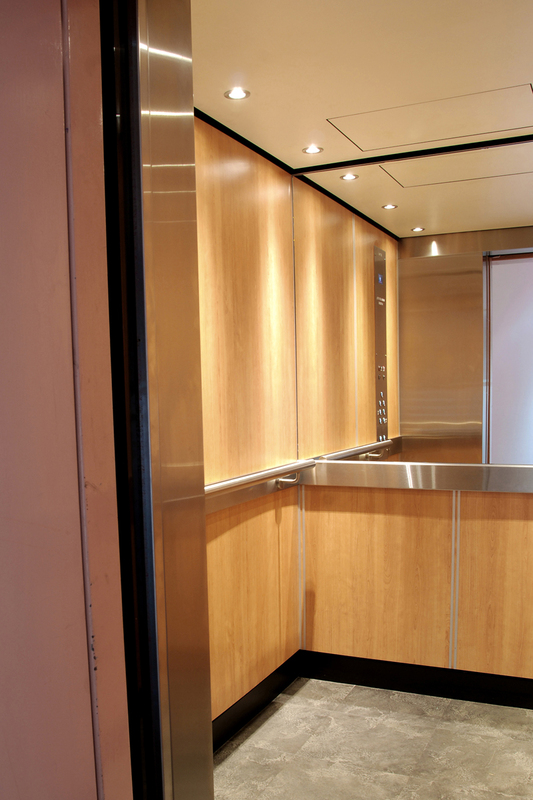 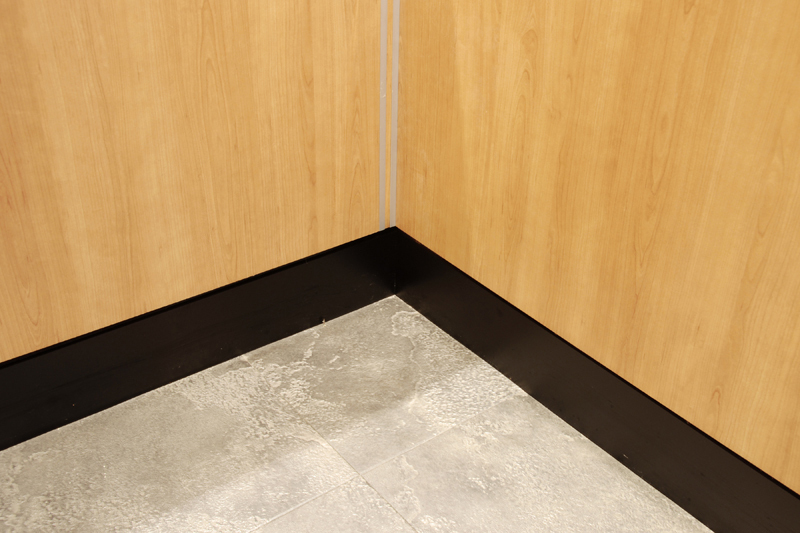 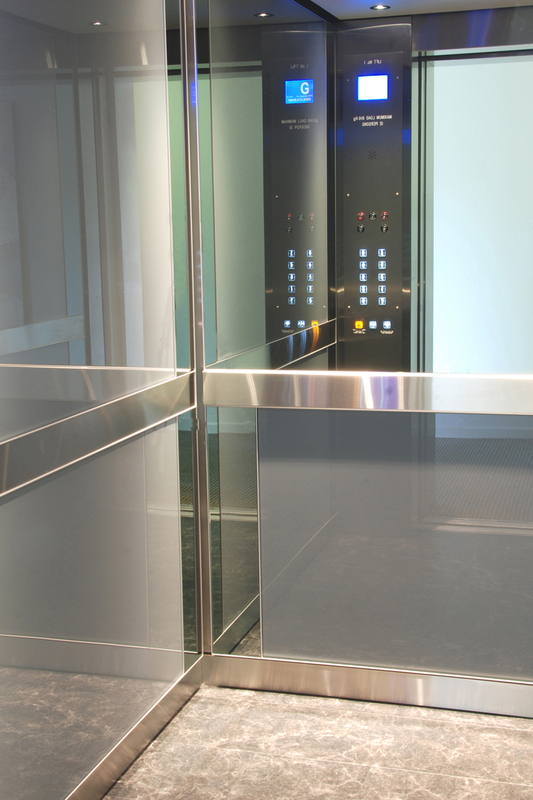 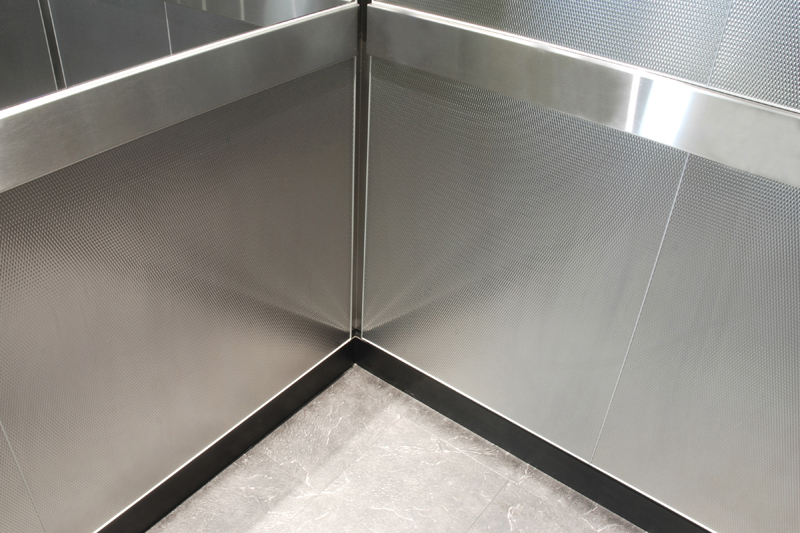 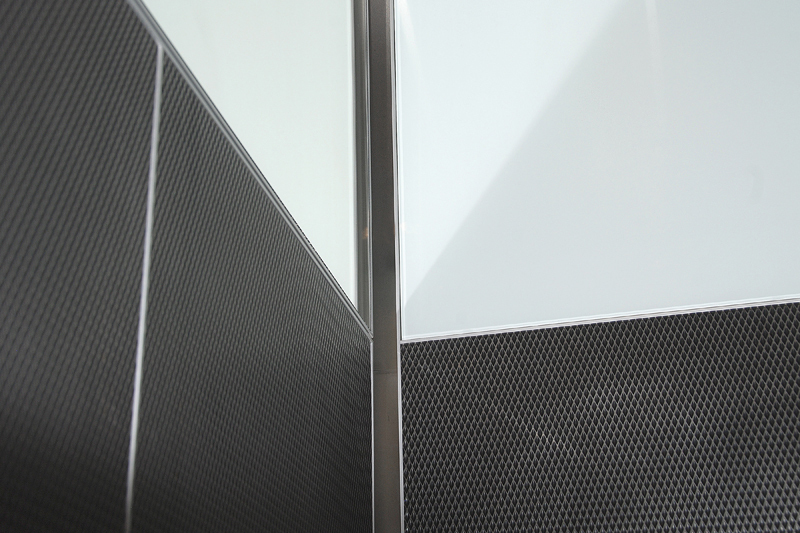 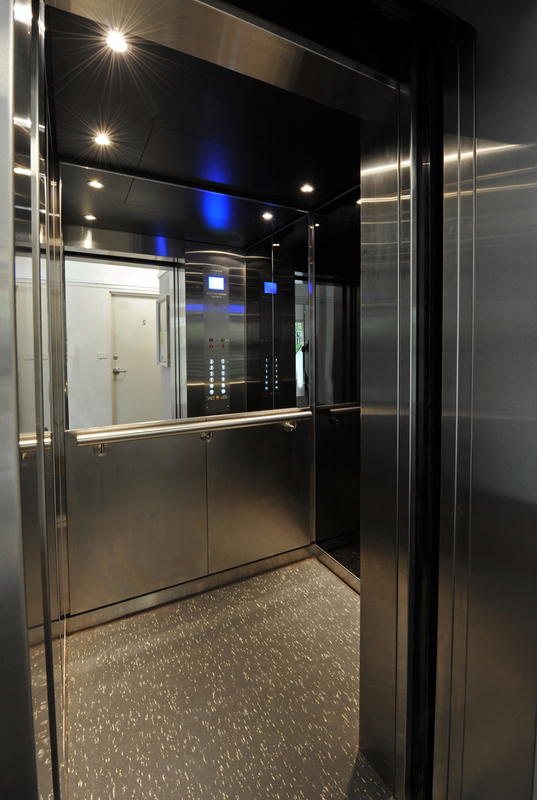 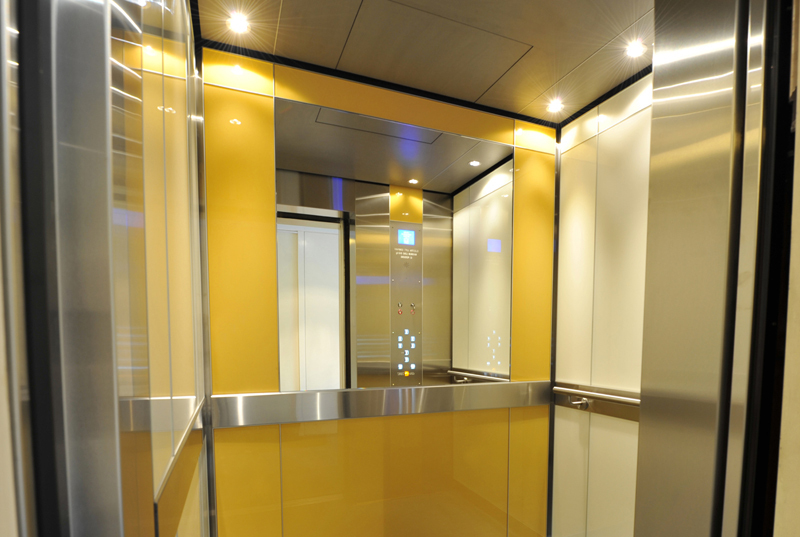 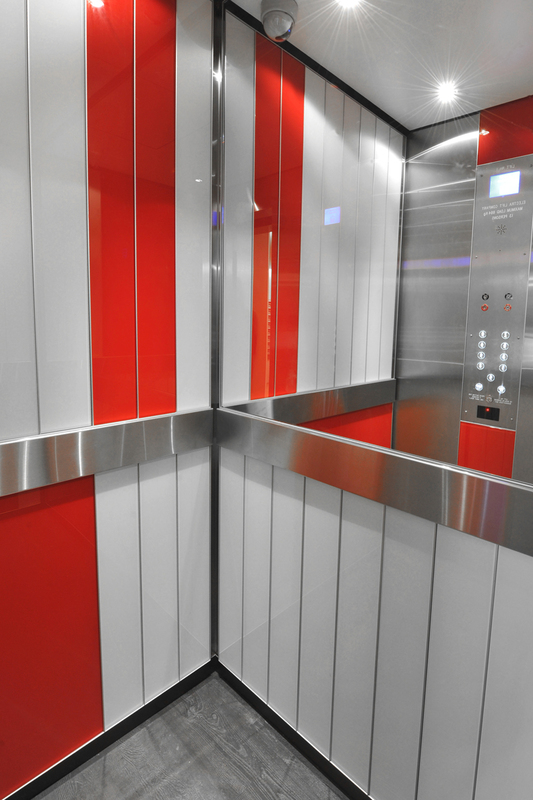 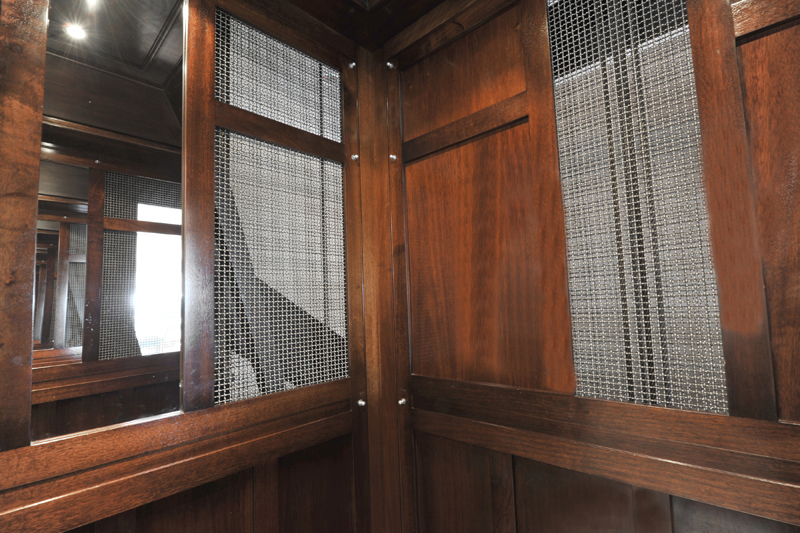 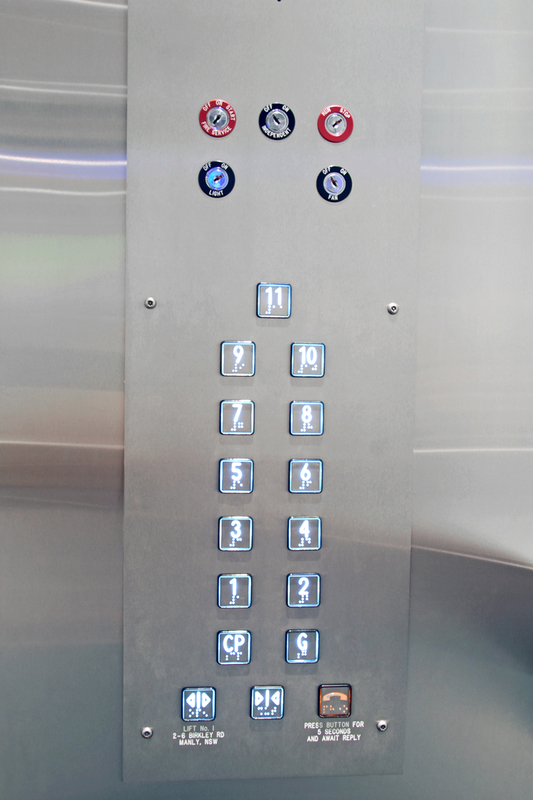 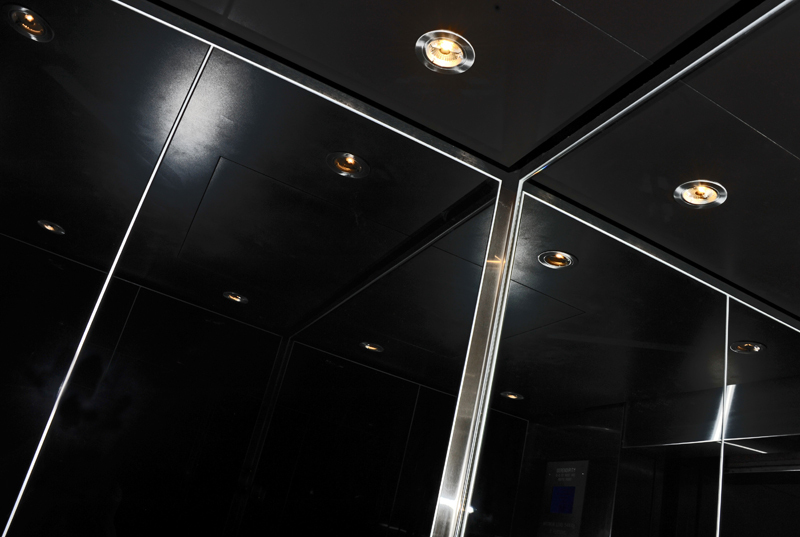 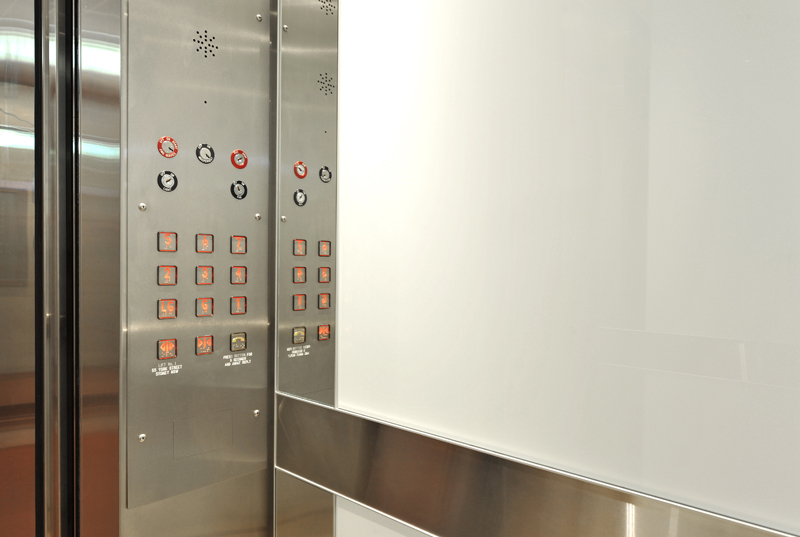 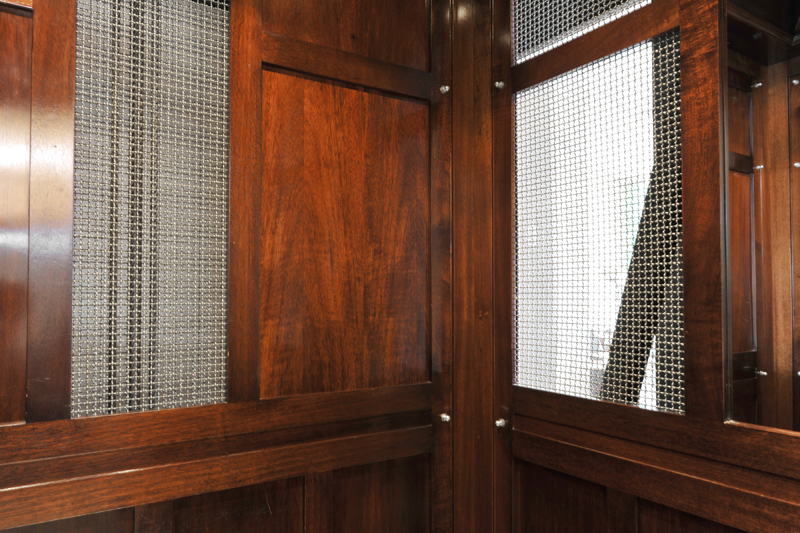 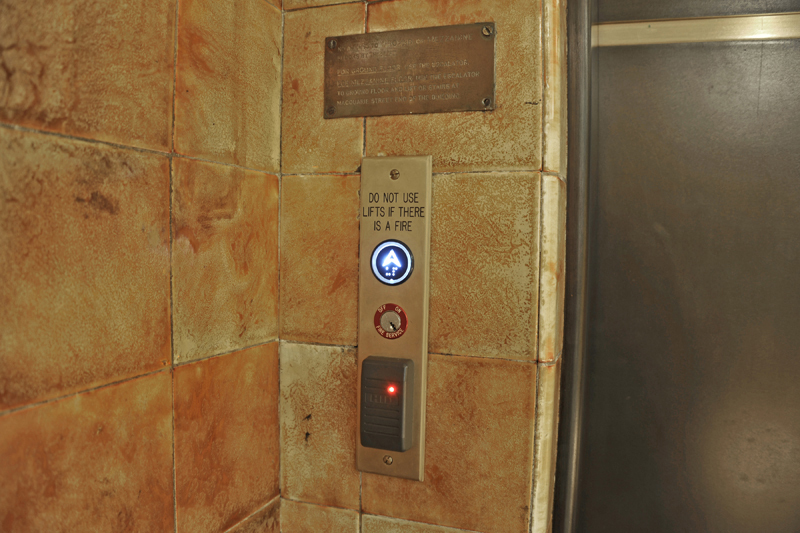 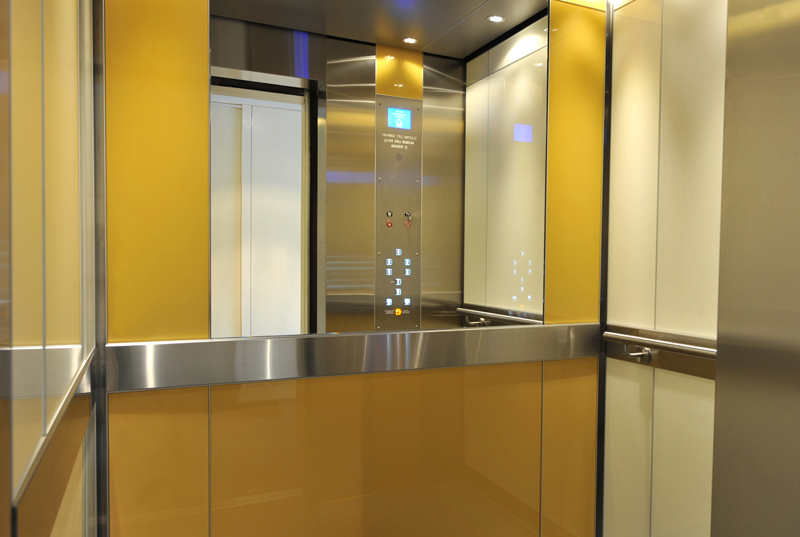 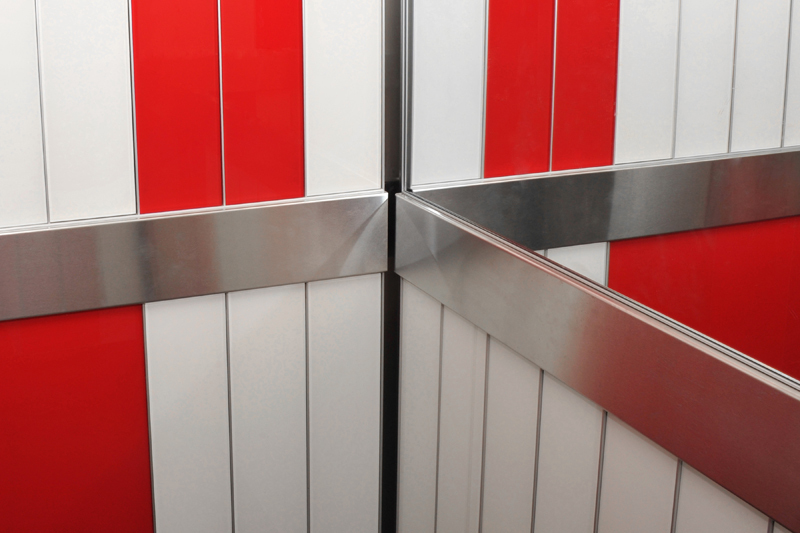 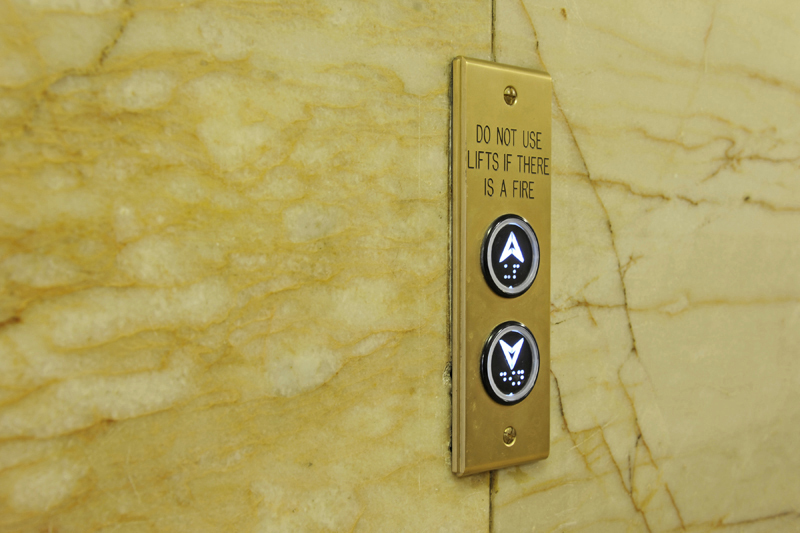 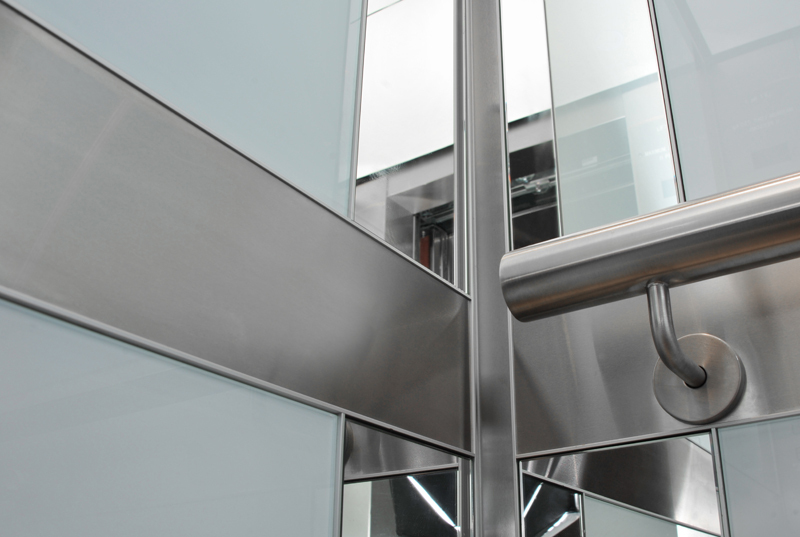 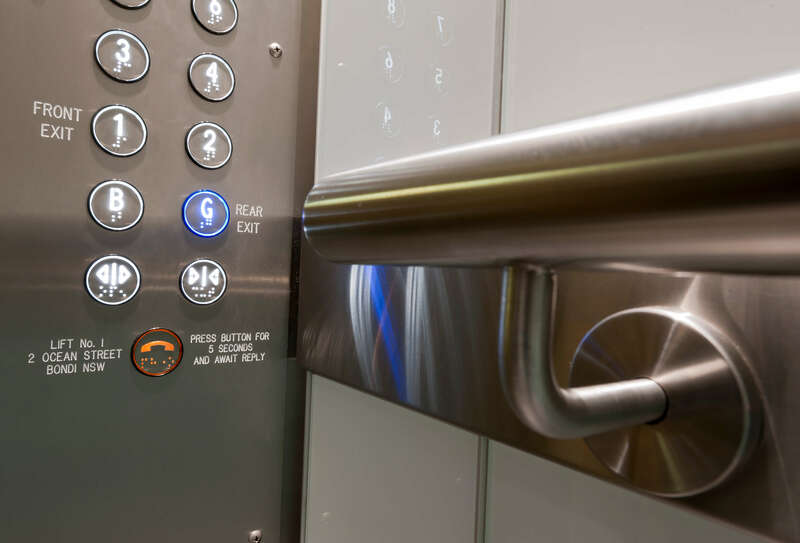 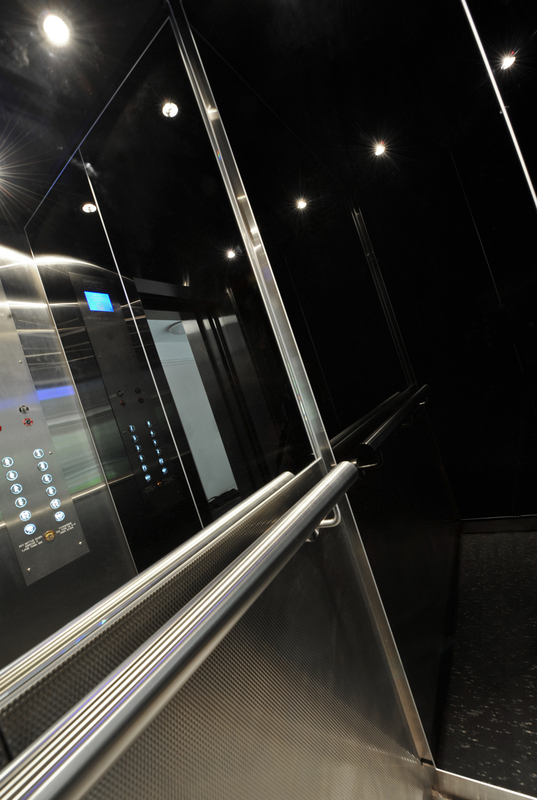 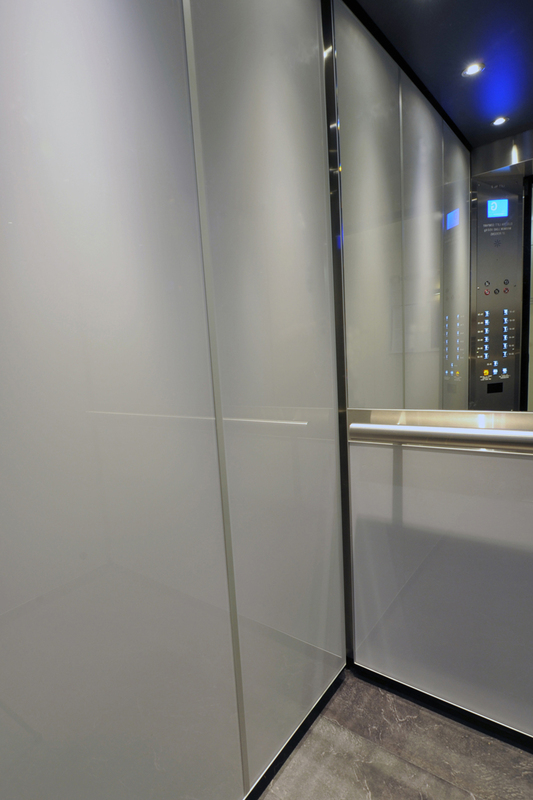 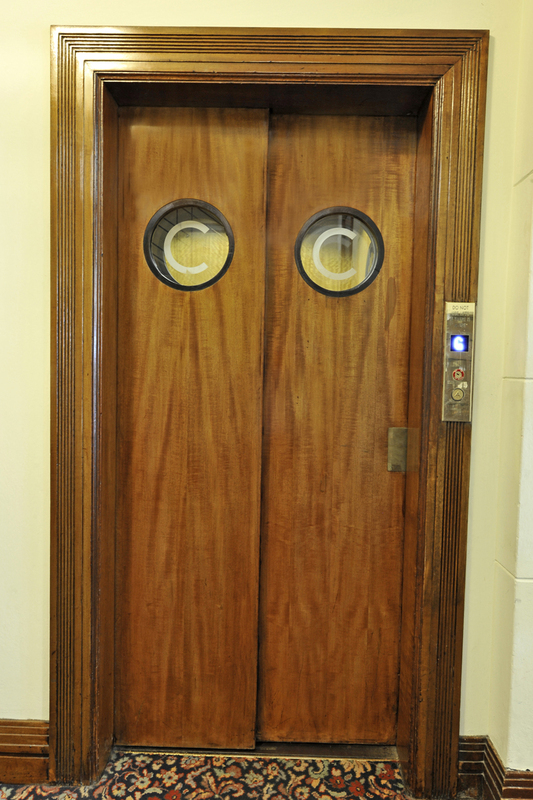 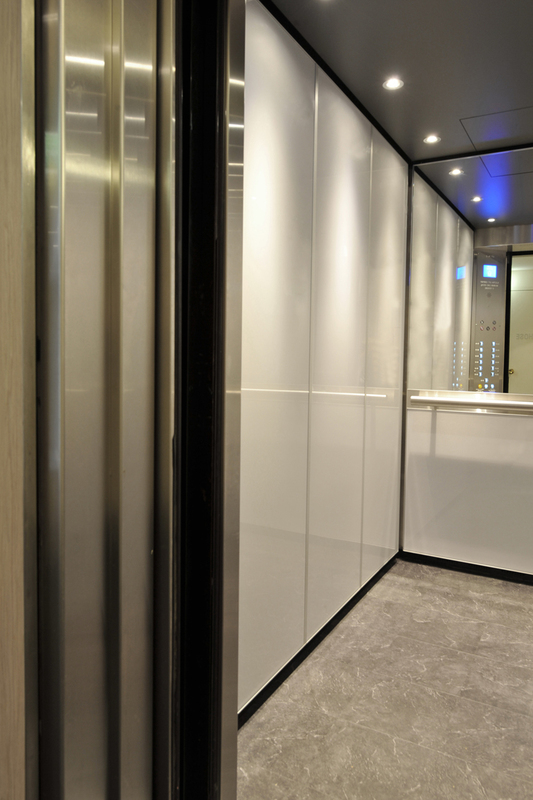 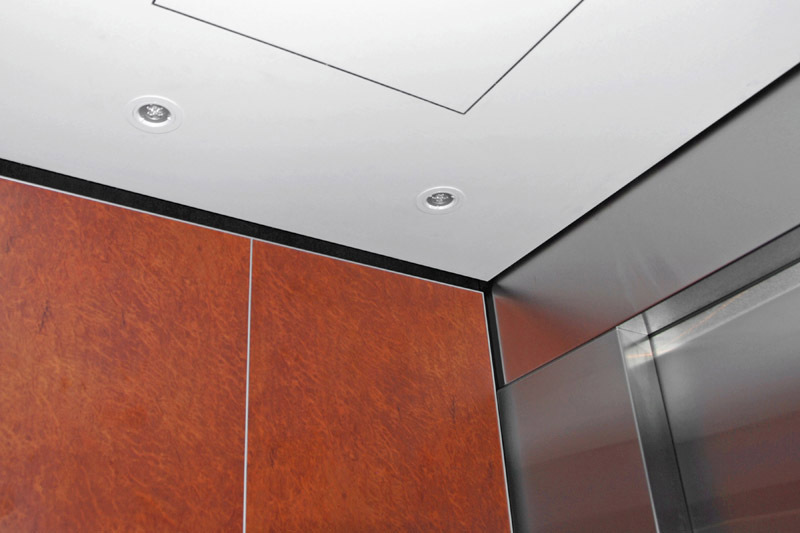 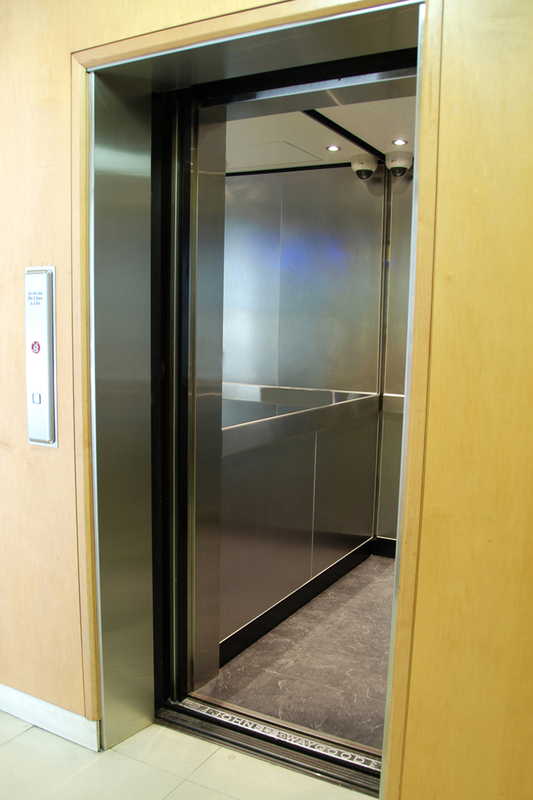 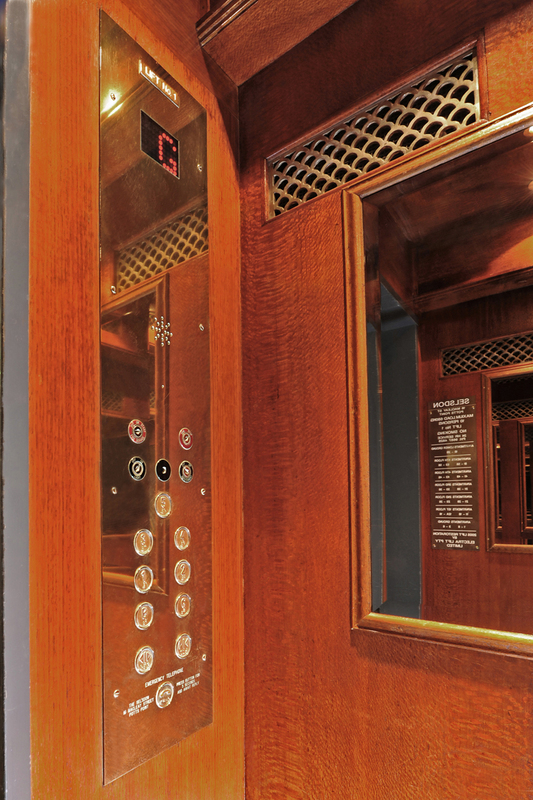 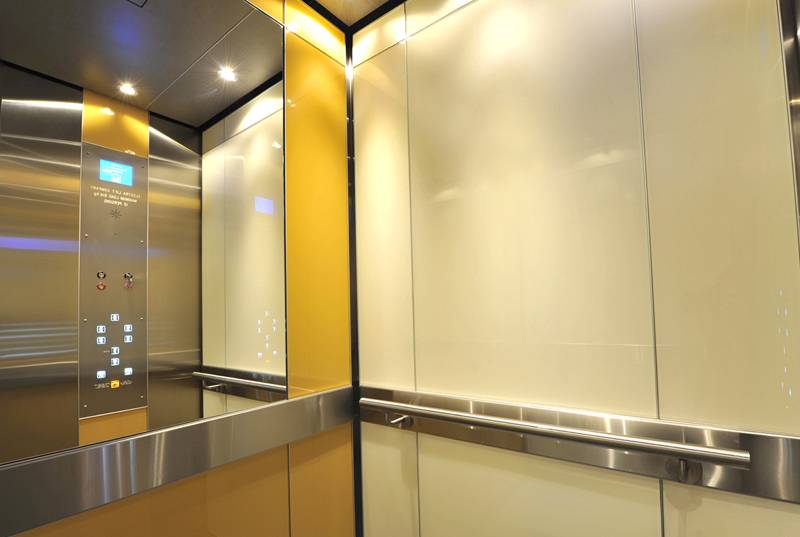 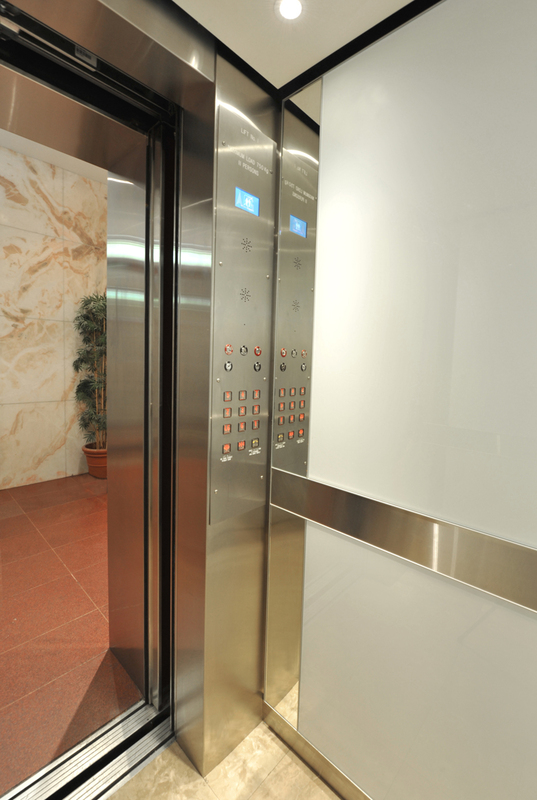 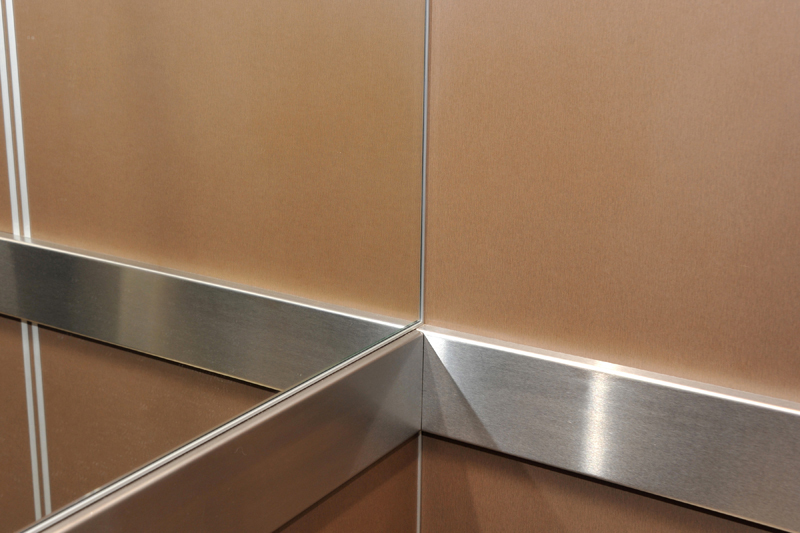 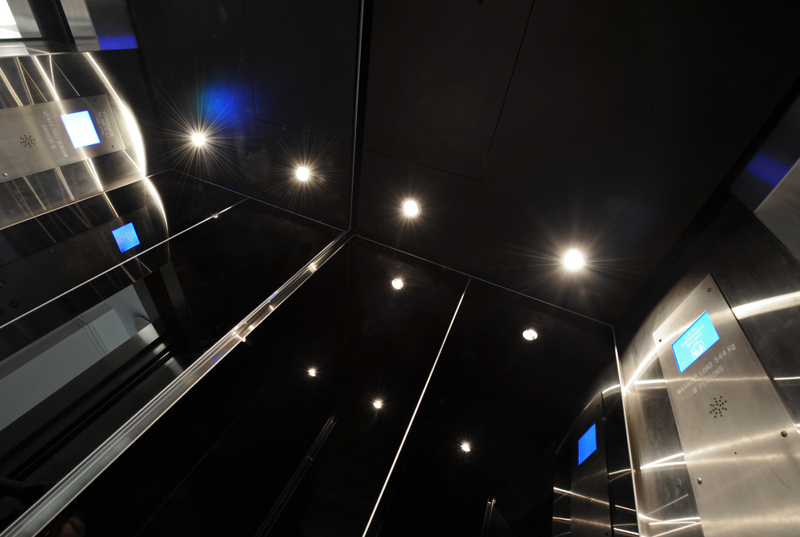 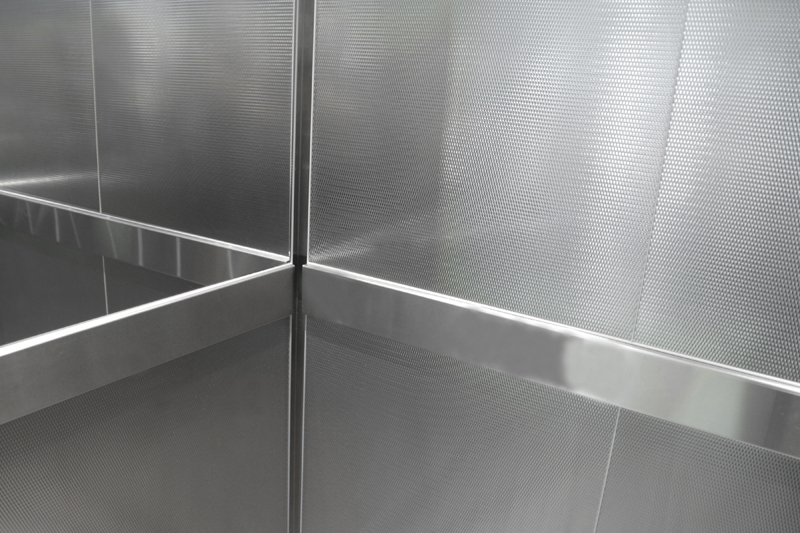 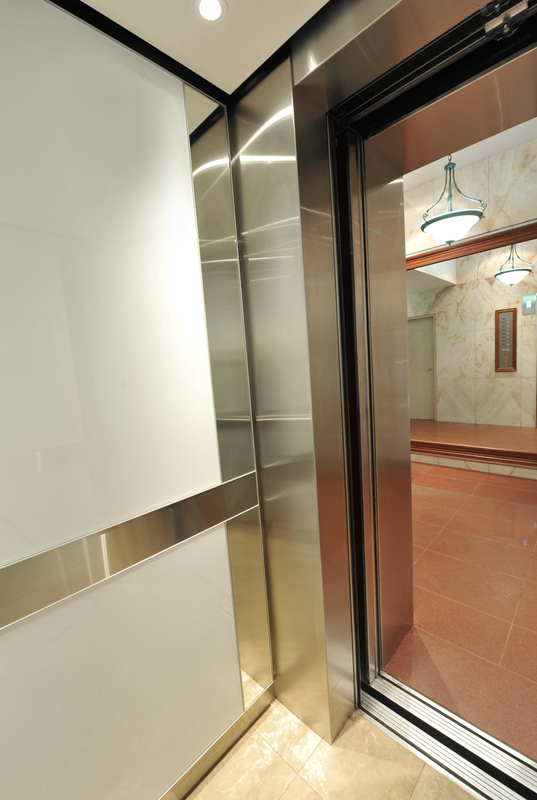 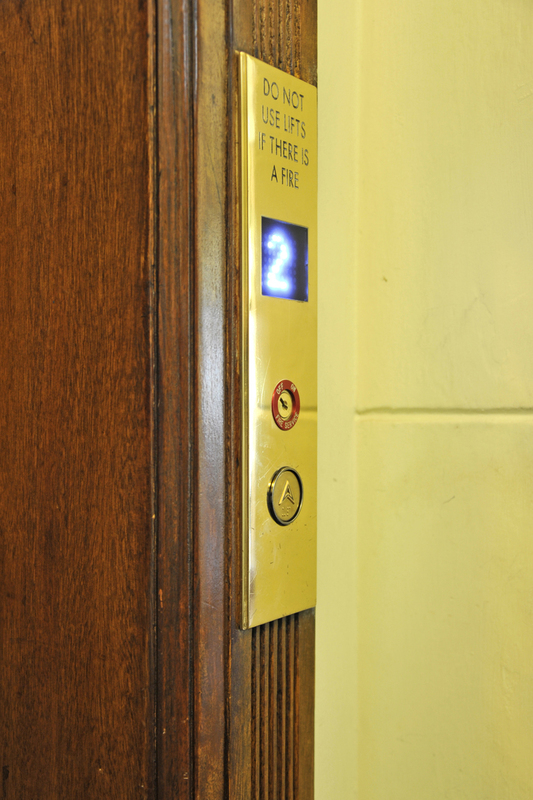 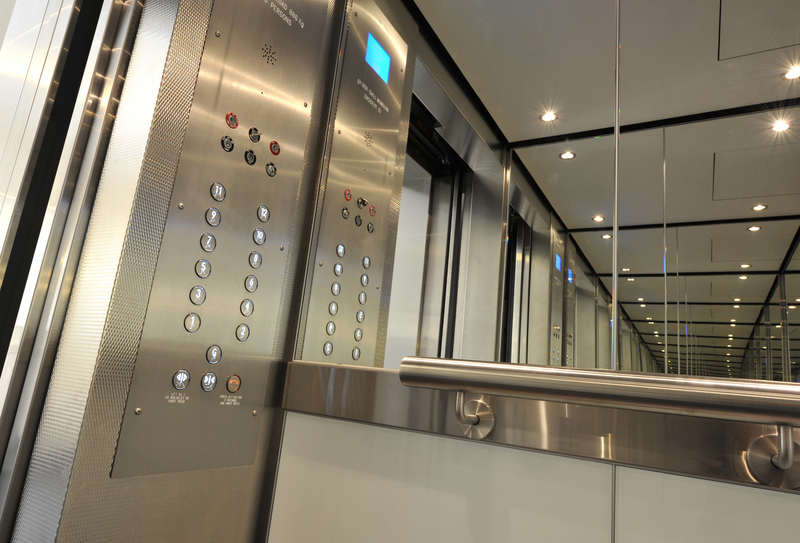 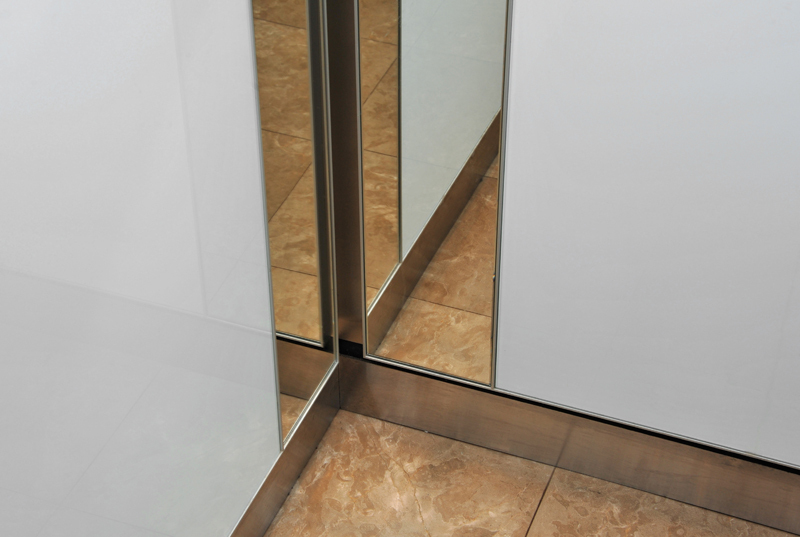 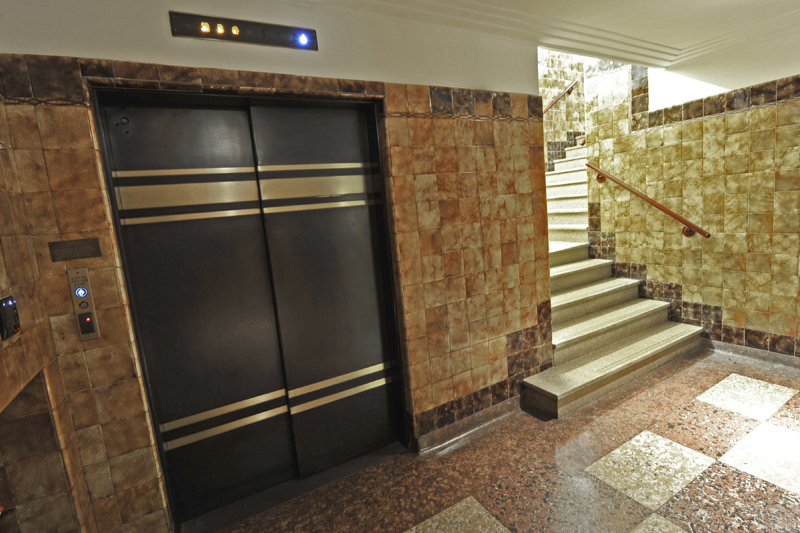 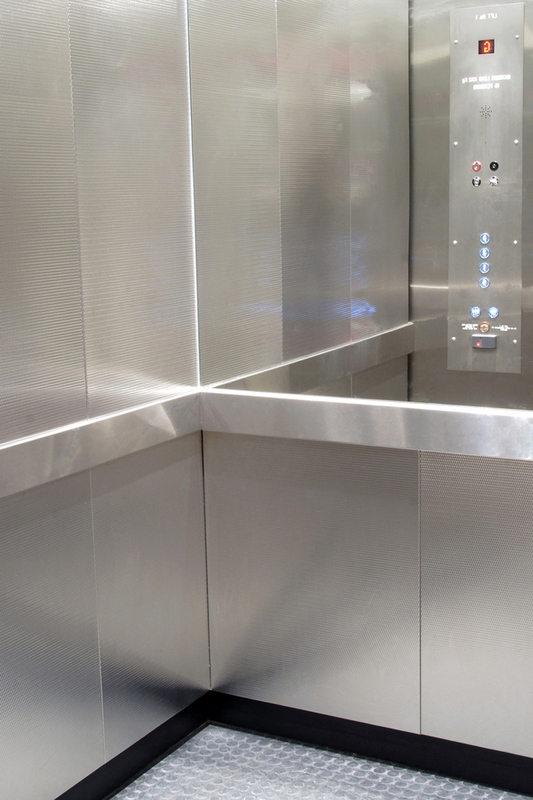 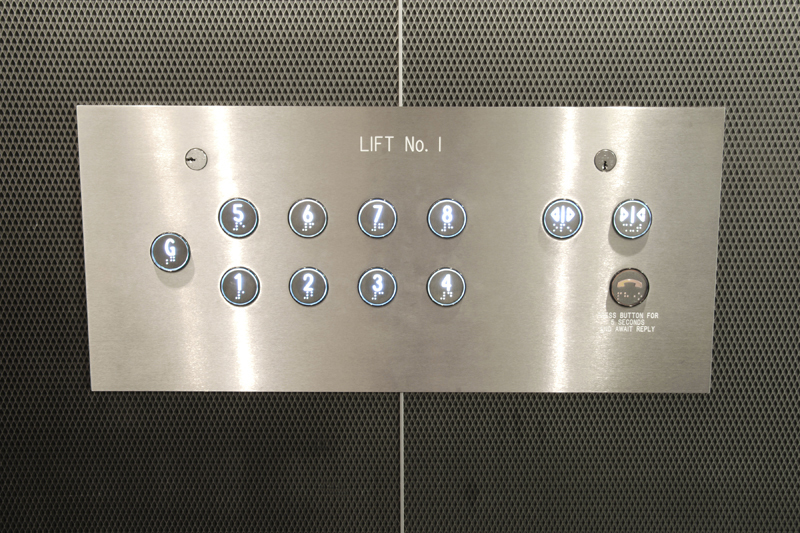 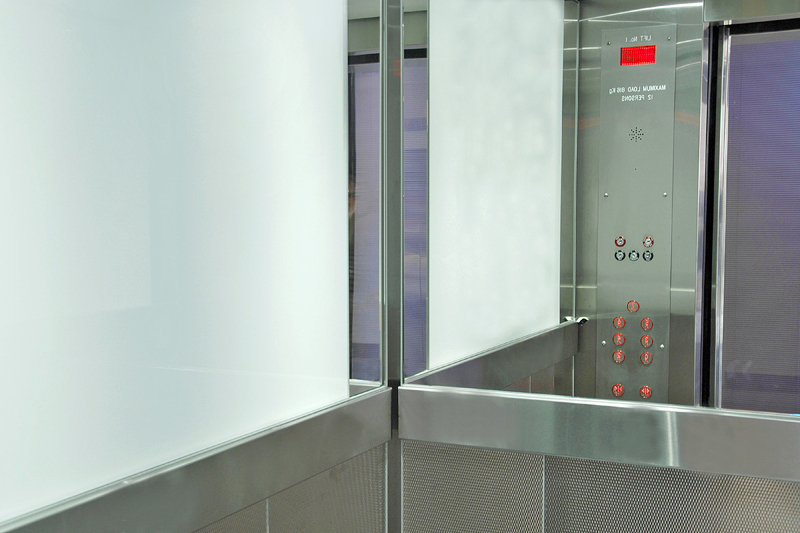 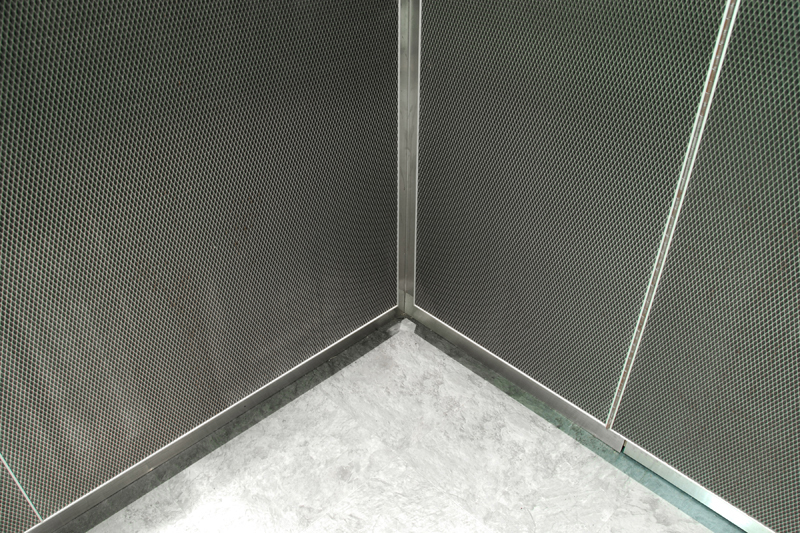 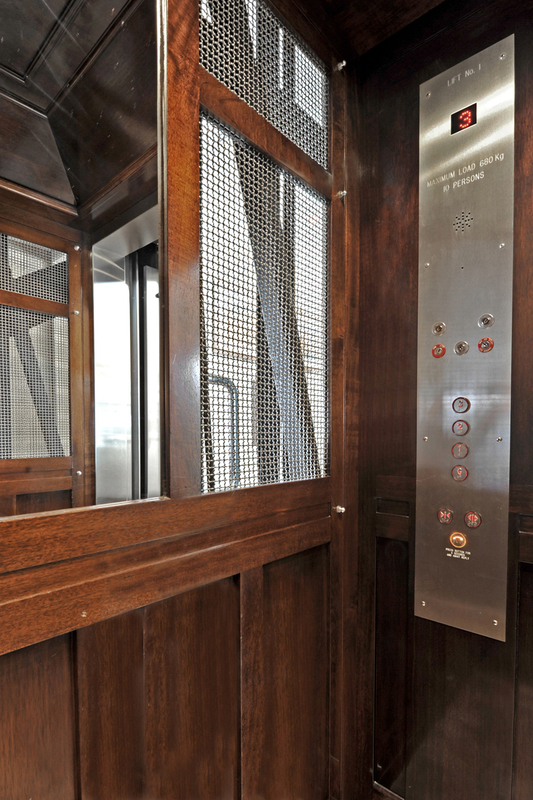 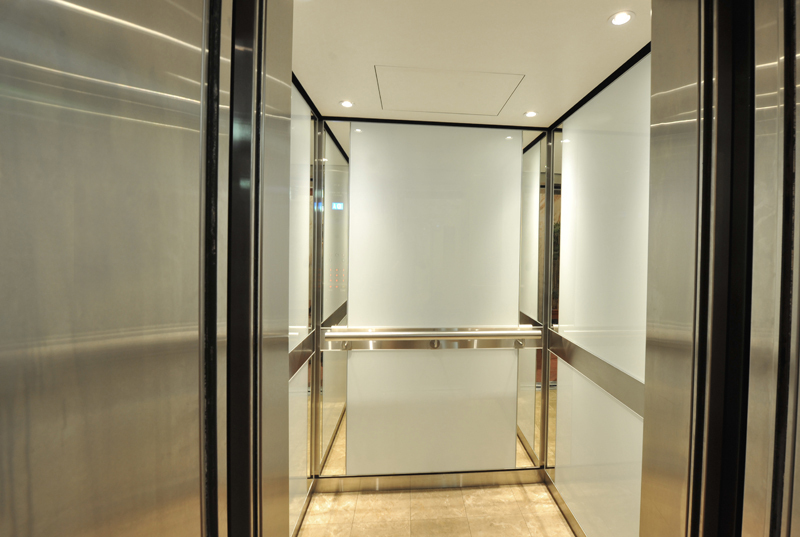 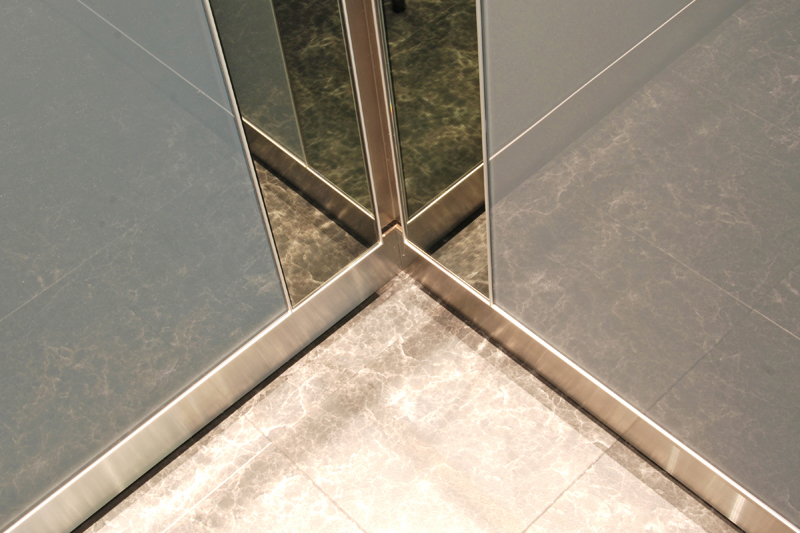 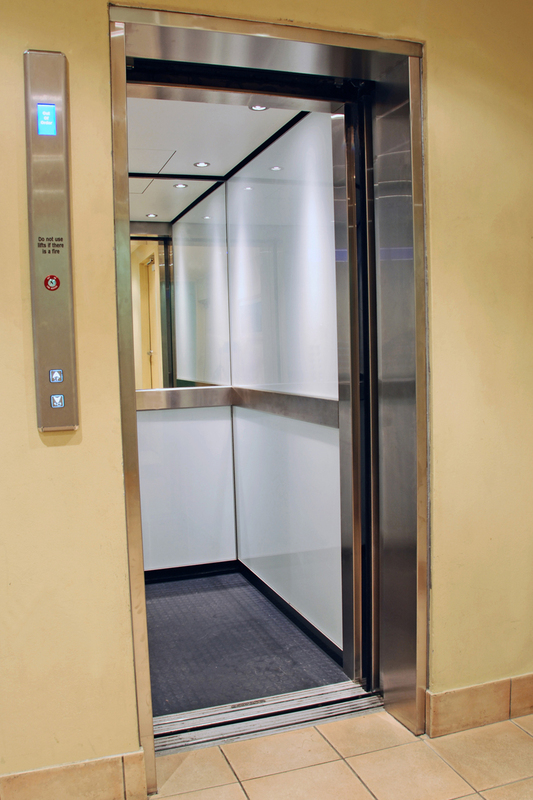 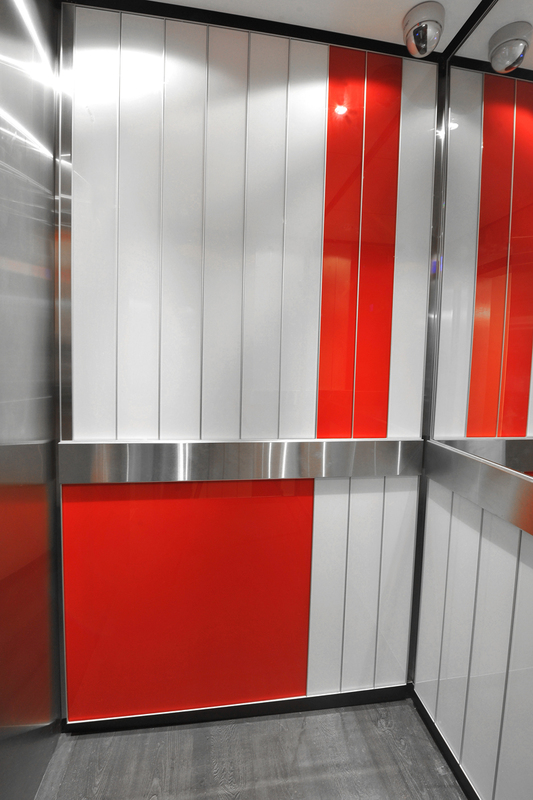 When existing lift installations can be improved no further, we can provide full lift replacements with custom designed elevators to suit any existing lift shaft. 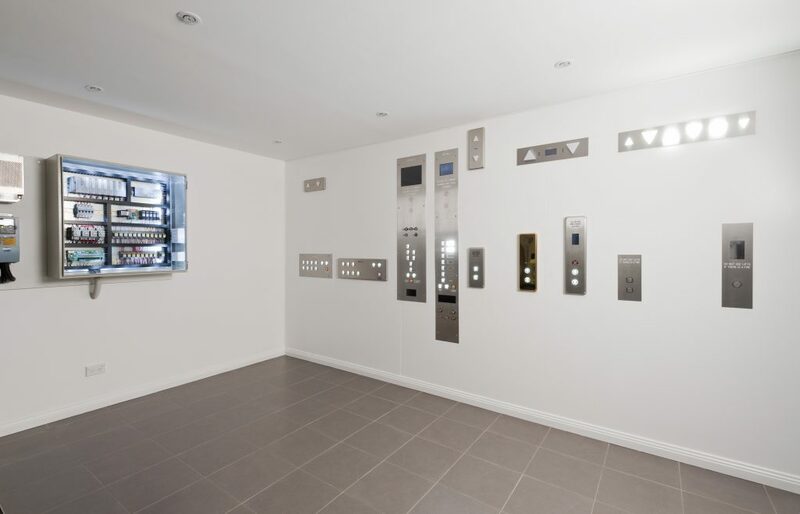 We offer a wide range of options which are discussed prior to final approval. 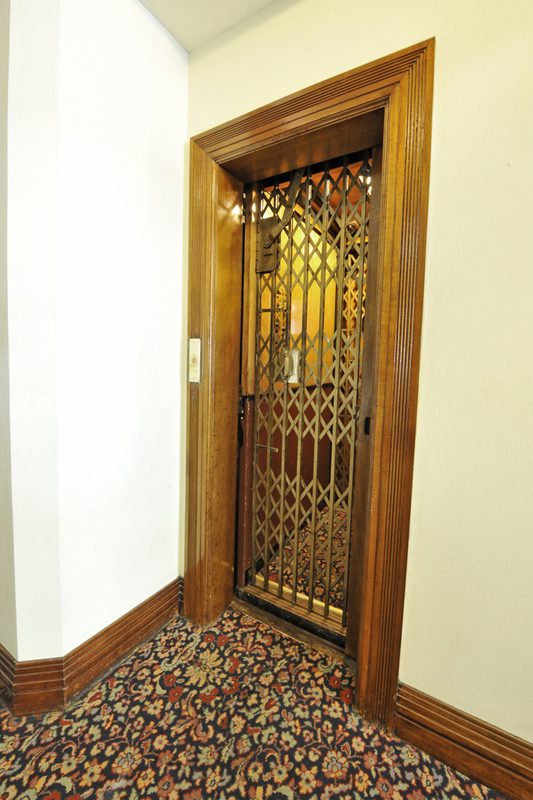 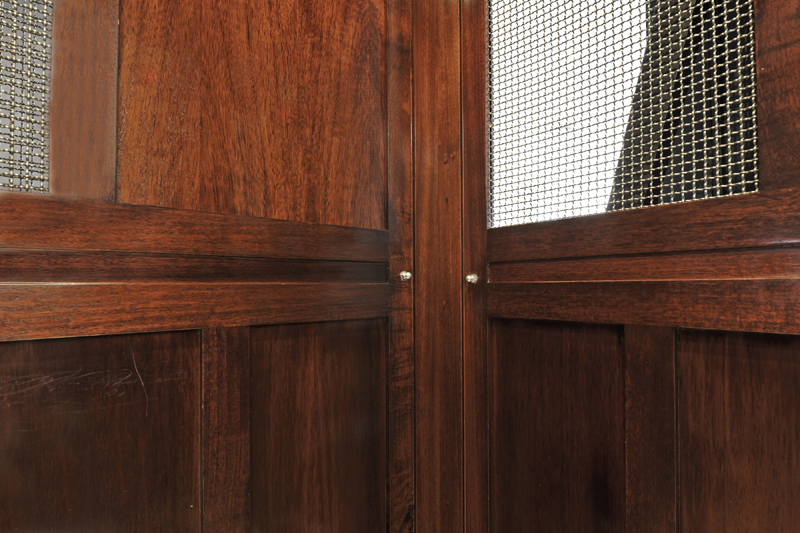 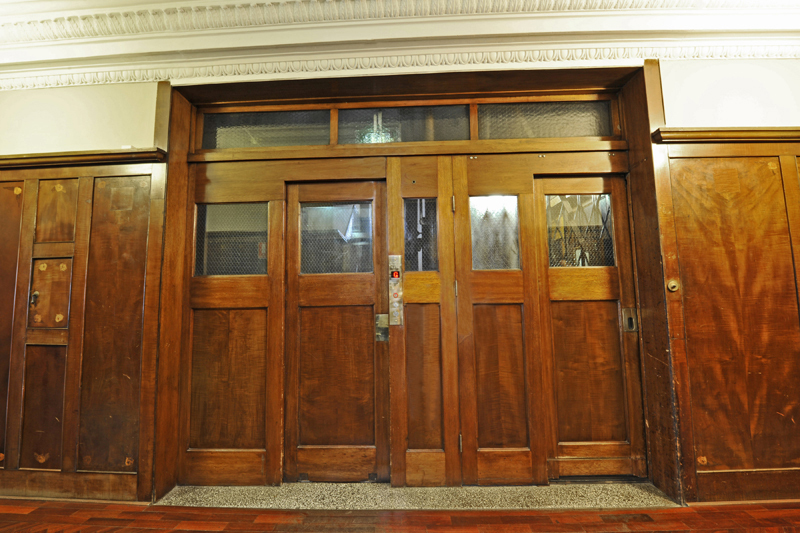 At Electra Lift, we always try to consider ways to maximize customer benefits whilst keeping costs low – like retaining existing landing frames, which saves on builders’ works but also allows the preservation of original heritage foyer designs for our clients. 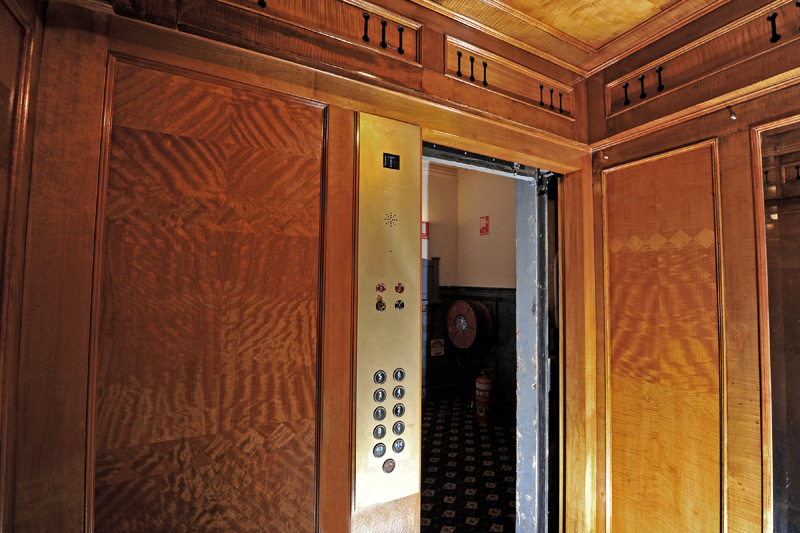 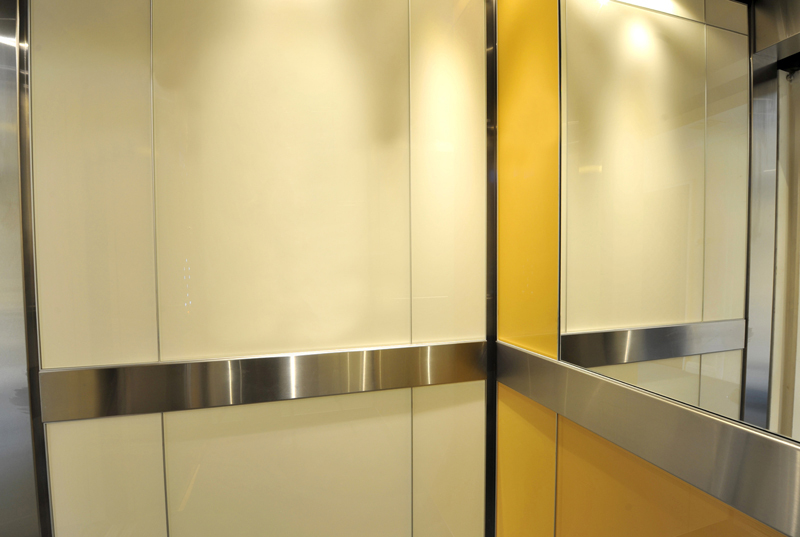 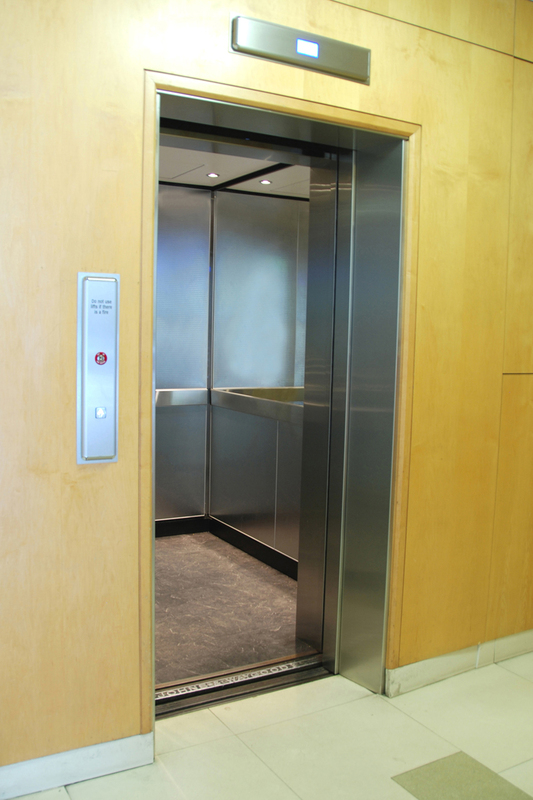 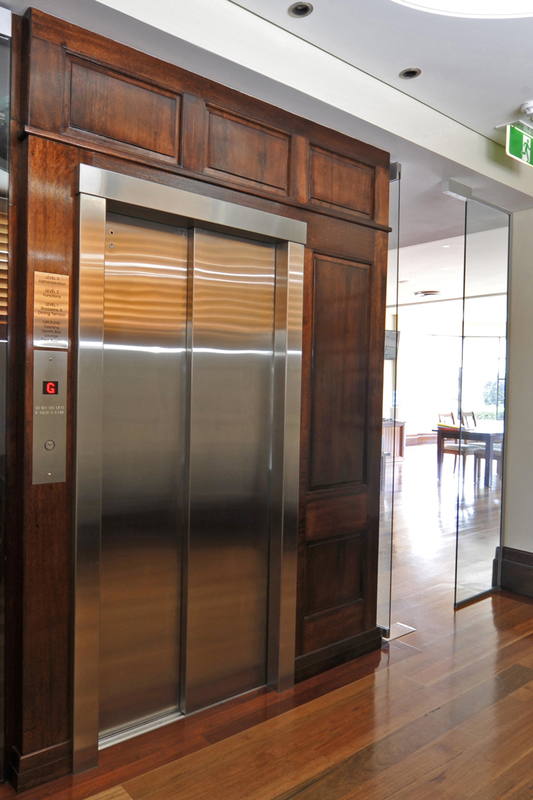 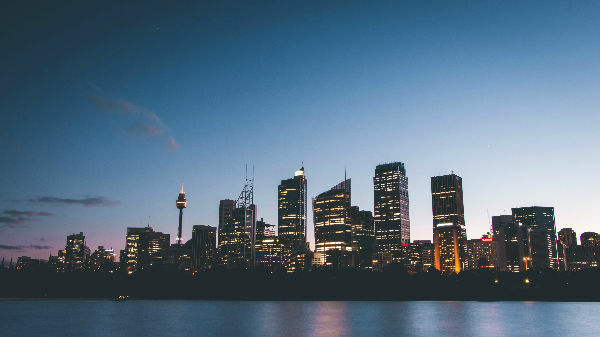 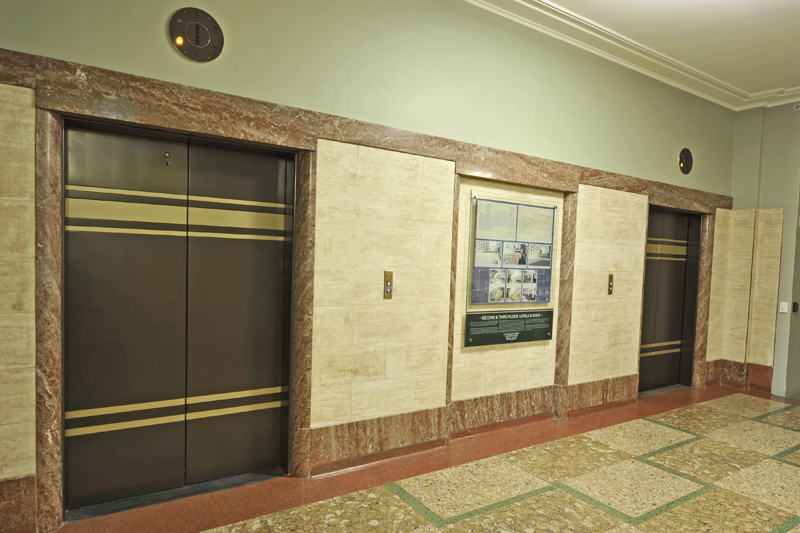 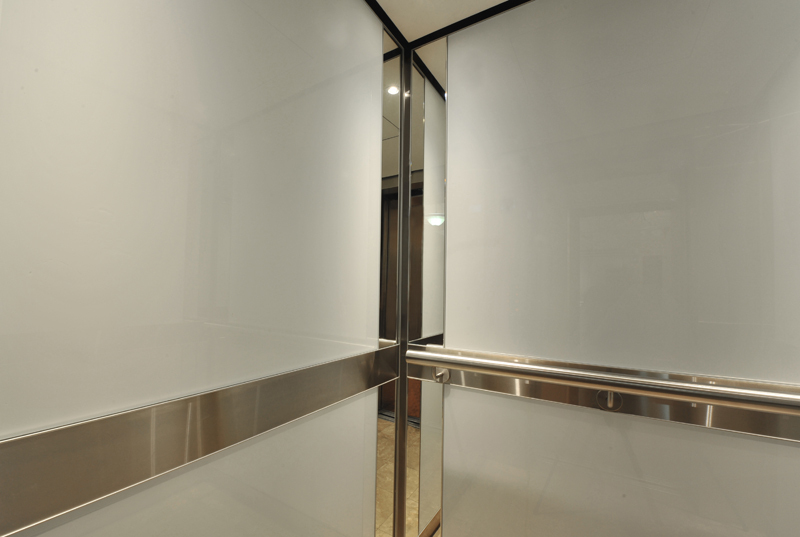 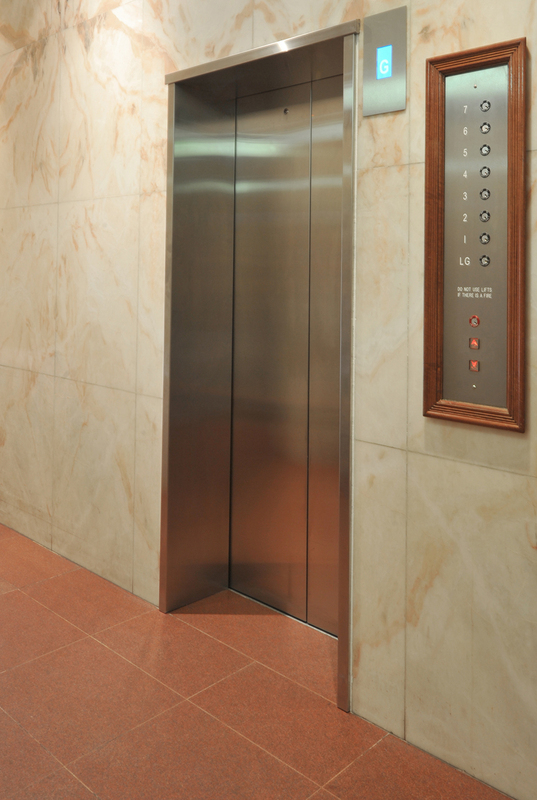 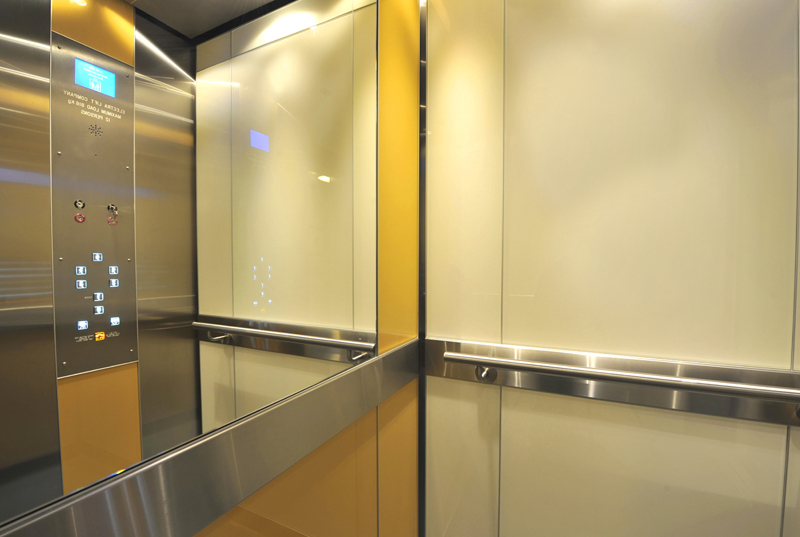 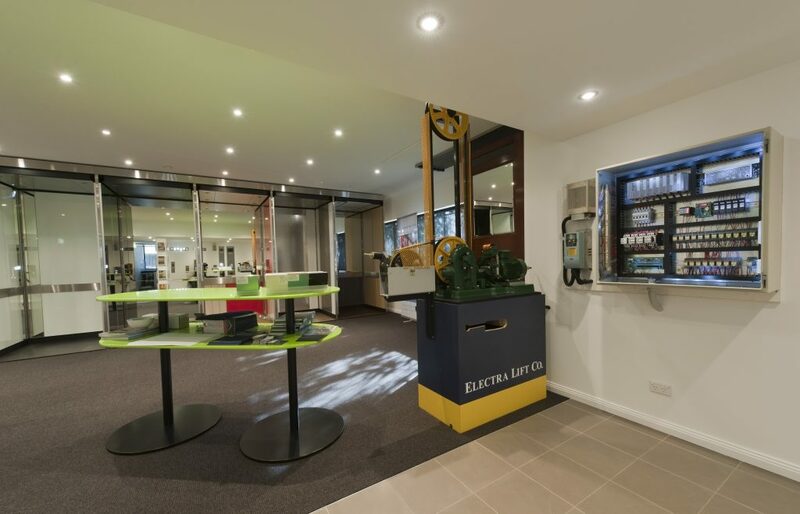 Electra Lift has been replacing lifts throughout Sydney for many years and use only trusted, reliable suppliers to source the highest quality parts and elevator equipment. 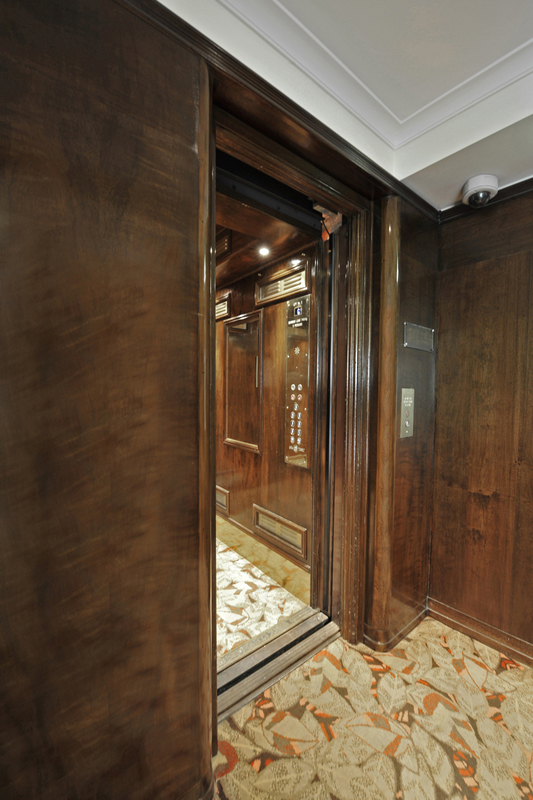 We pride ourselves in maintaining our good reputation throughout the industry and always put the customer’s needs first. 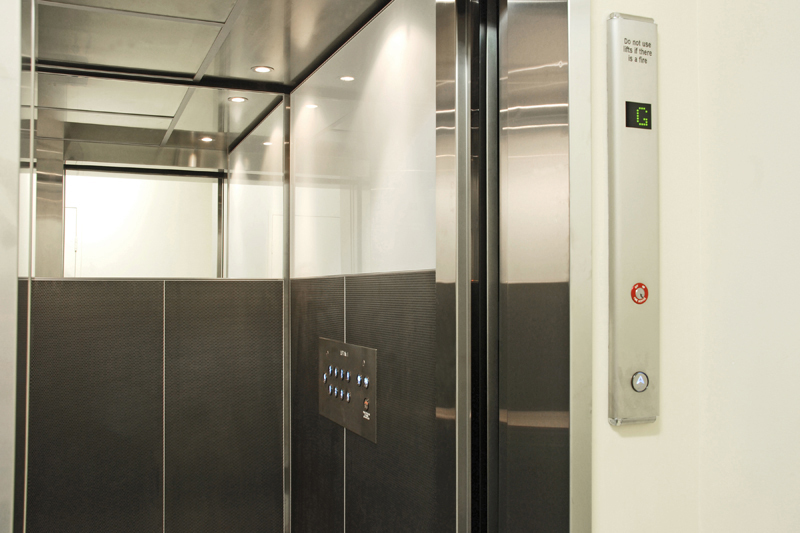 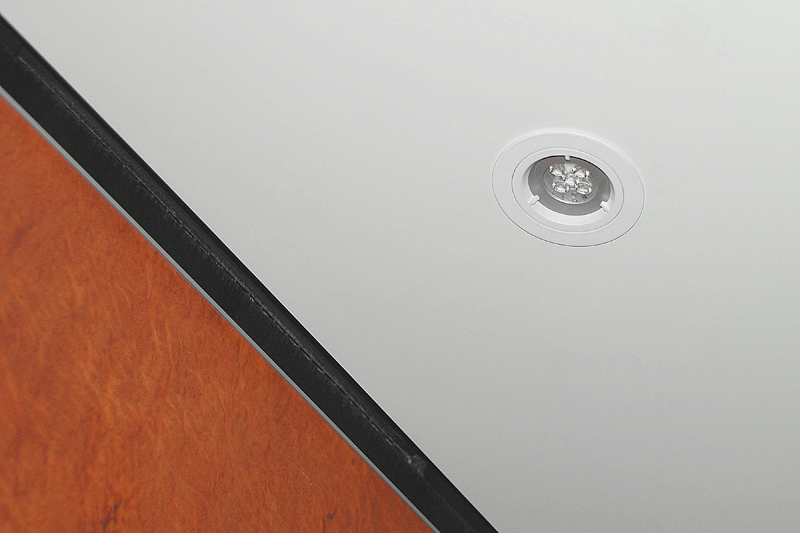 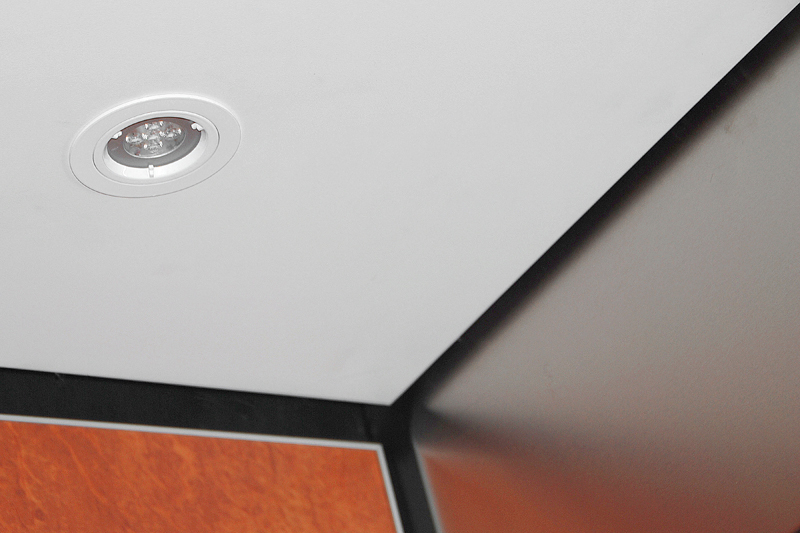 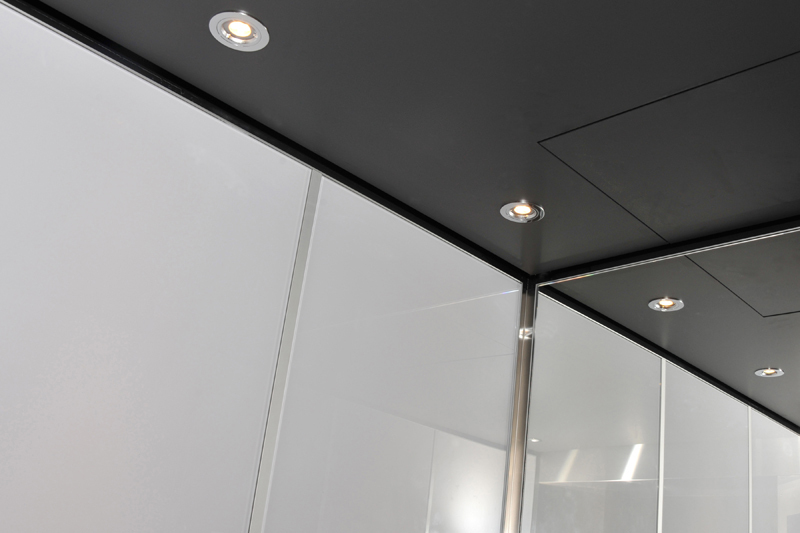 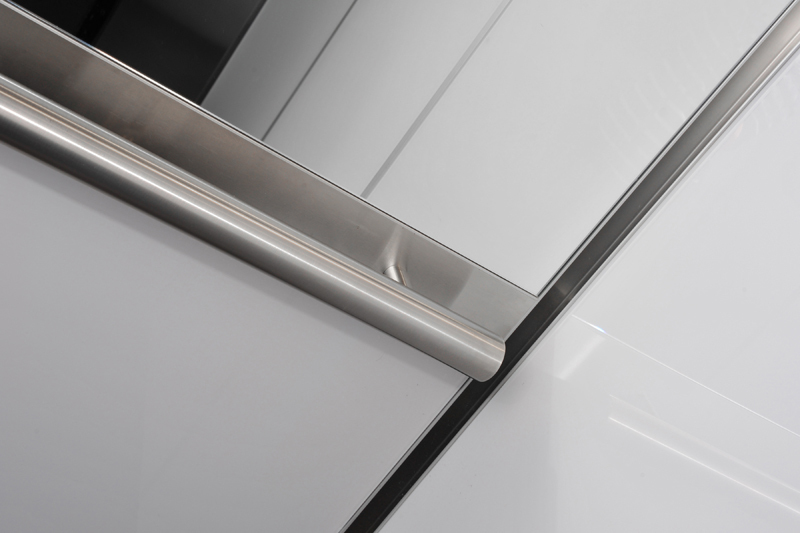 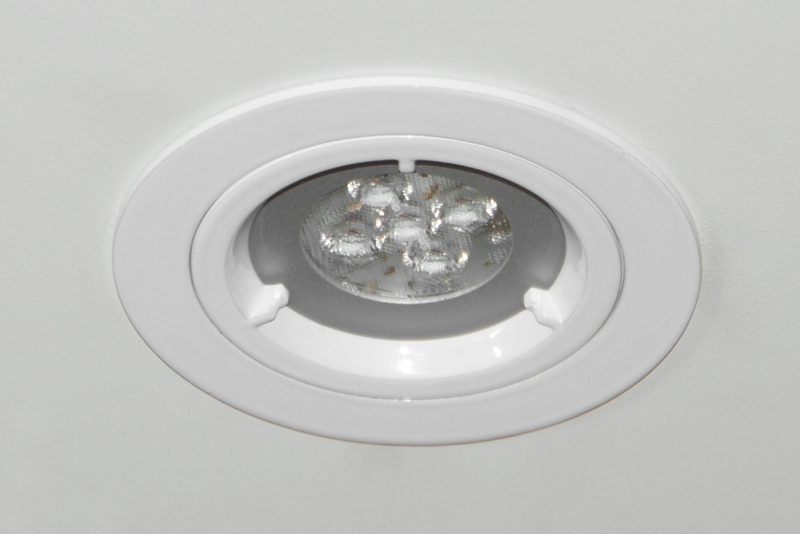 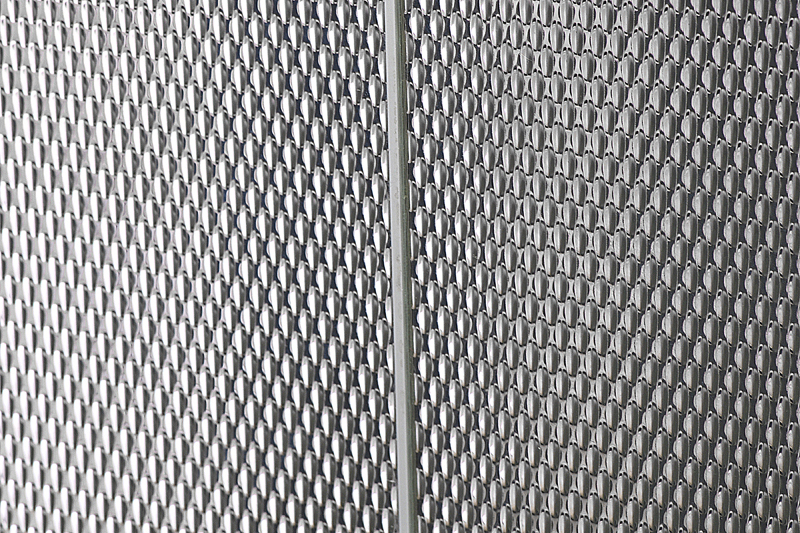 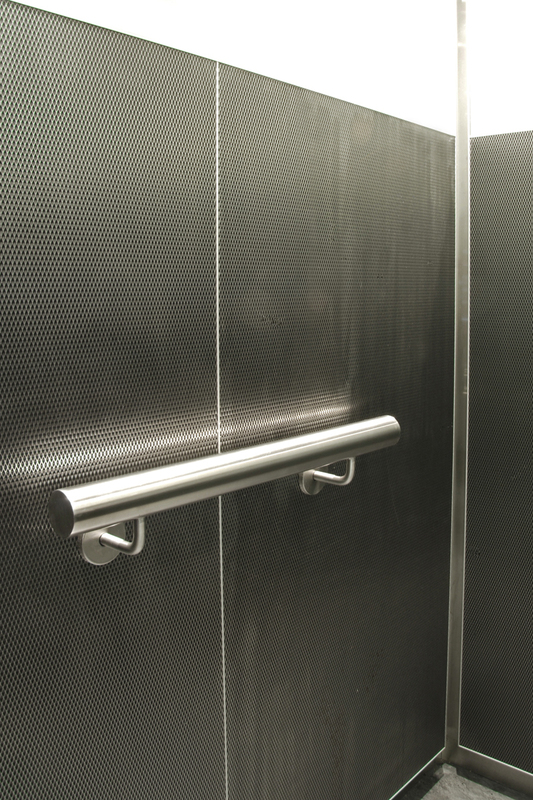 Our lifts are fully compliant to the EN81-20/21 and AS1735. 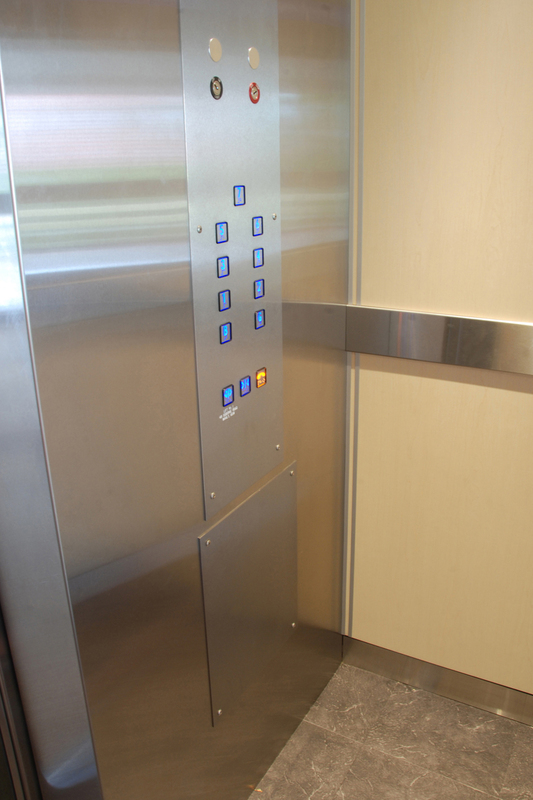 Give us a call or use the Contact Us form below if you are interested in a quote to have your existing passenger lift replaced. 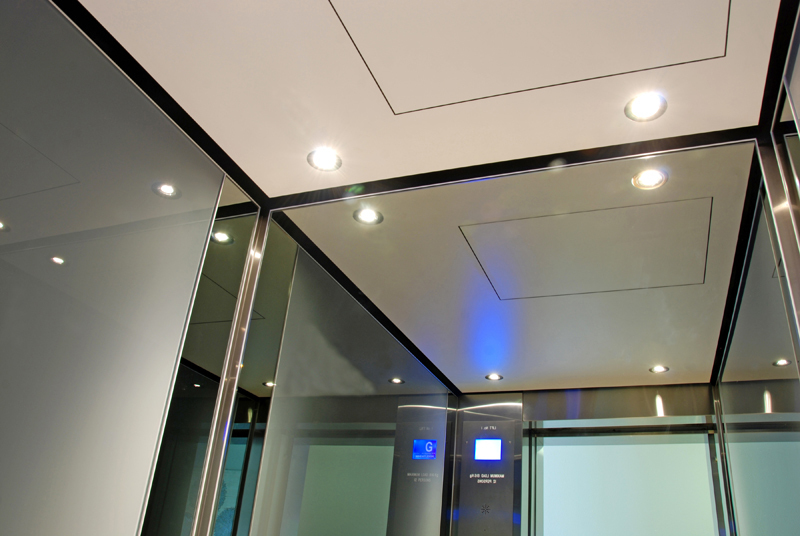 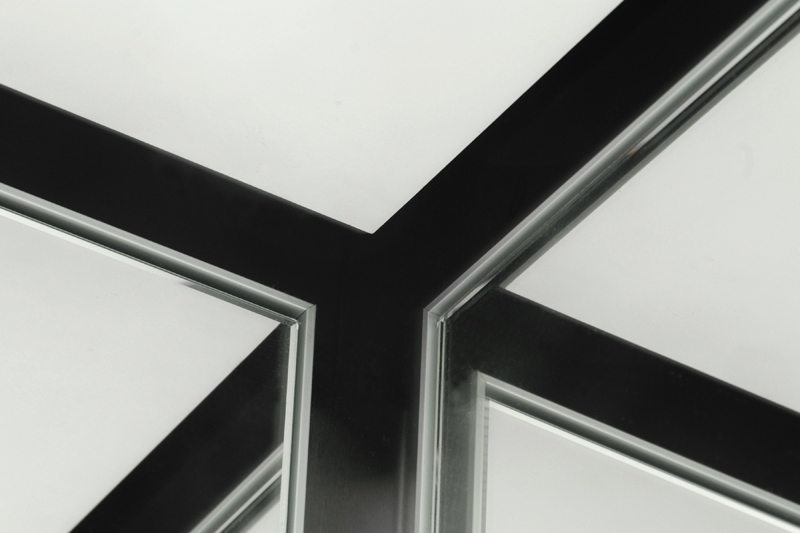 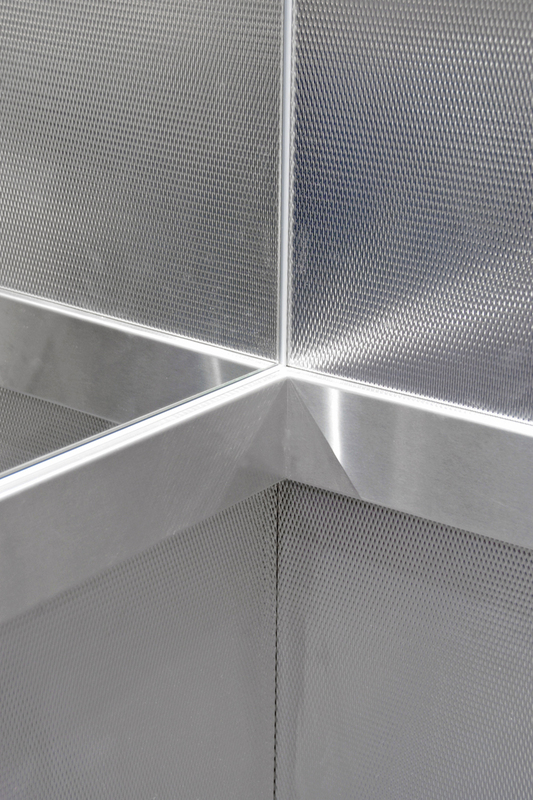 We now offer a product suitable for new buildings. 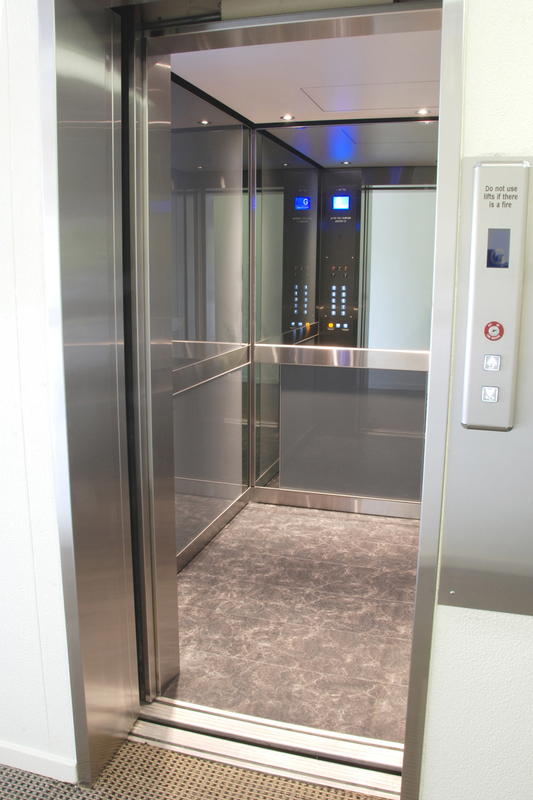 Our lifts are fully compliant to Australian Standards and meet all the required regulations for full disability compliance where required. 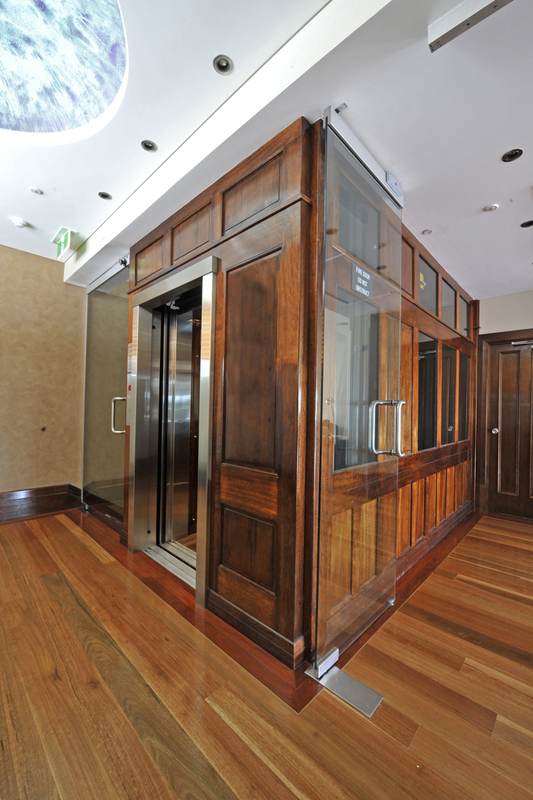 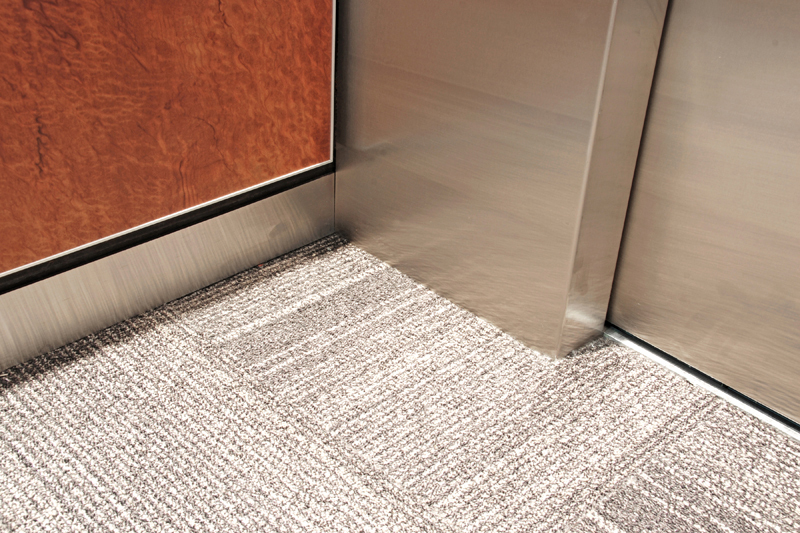 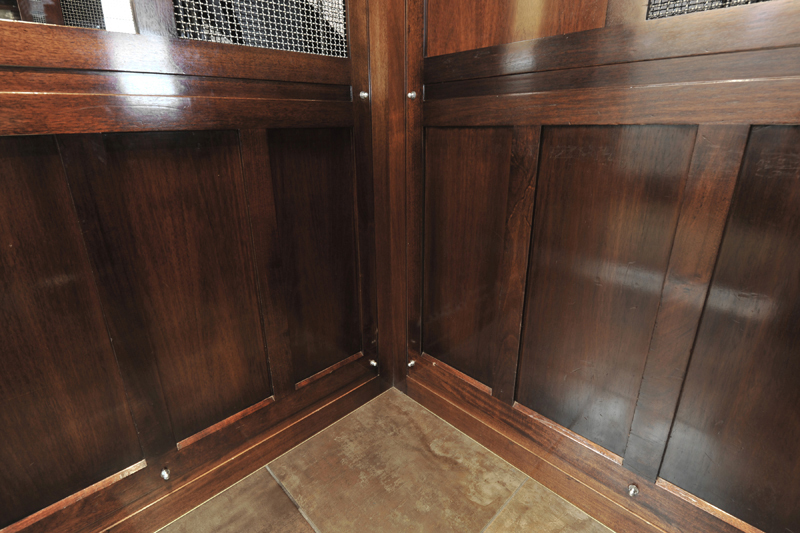 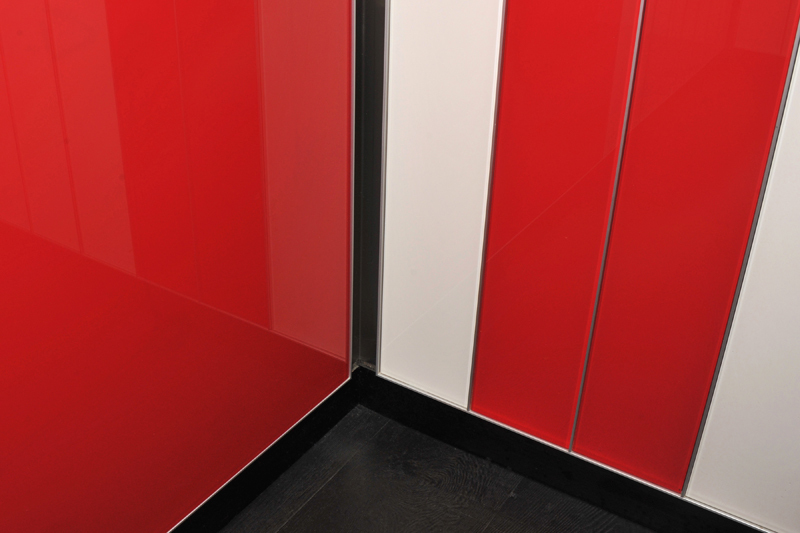 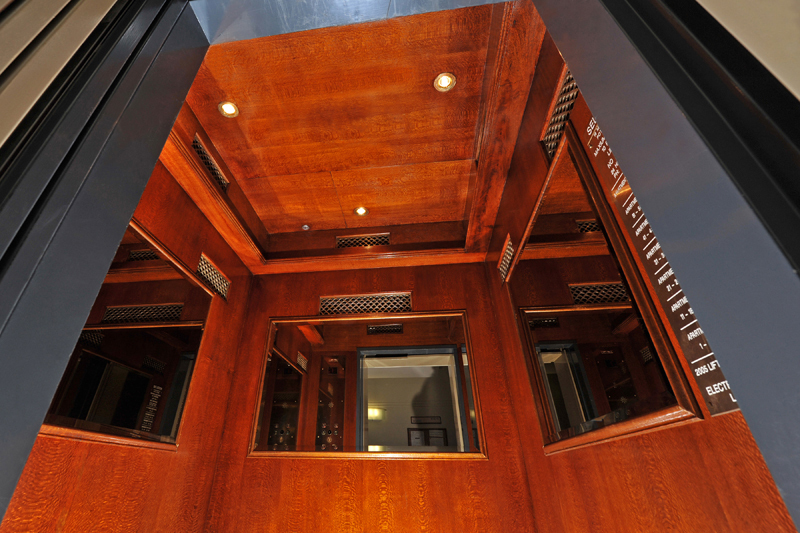 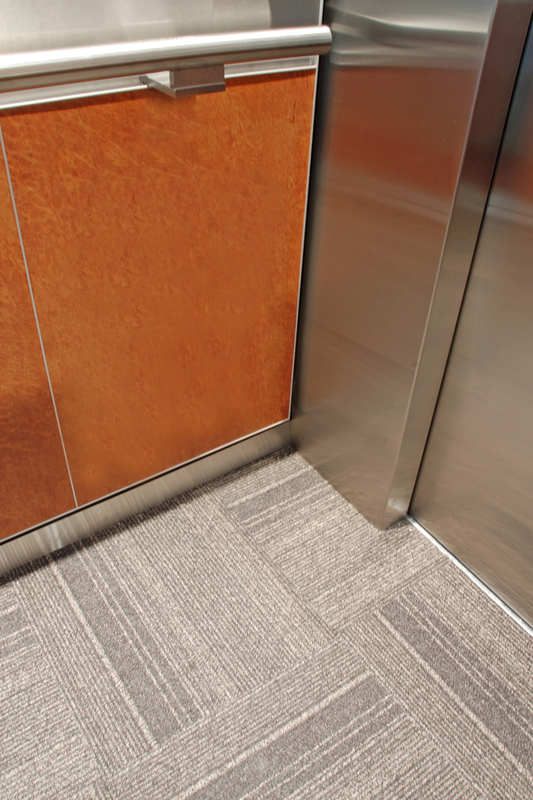 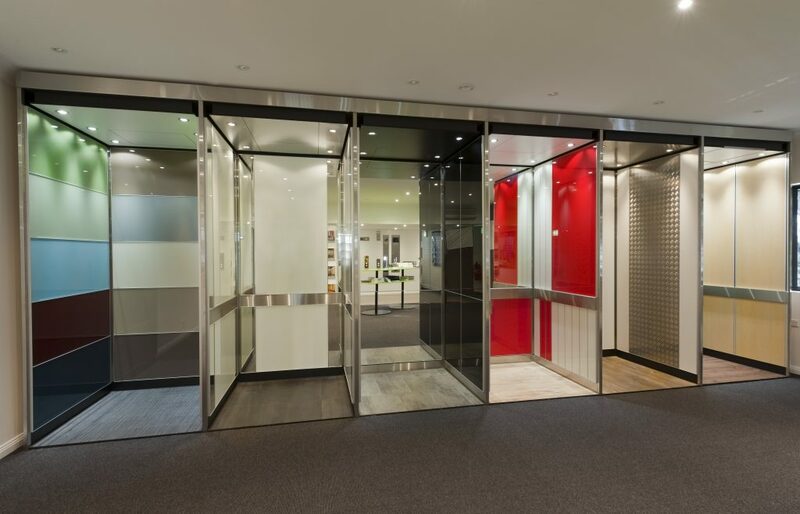 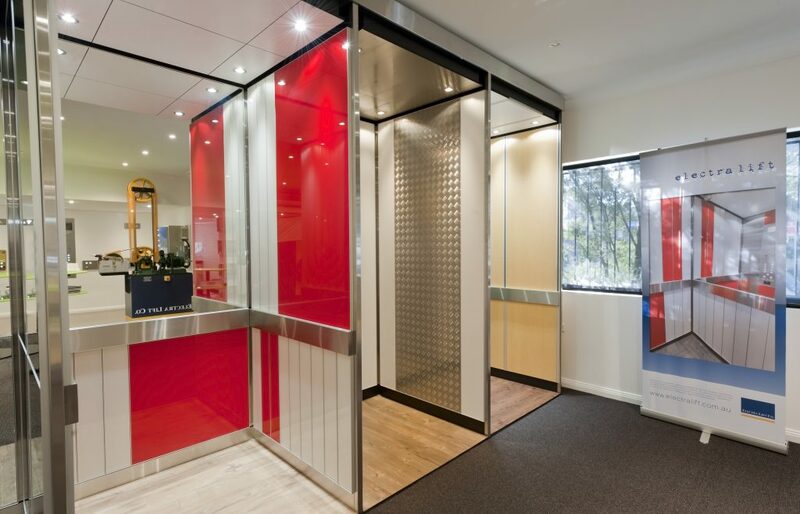 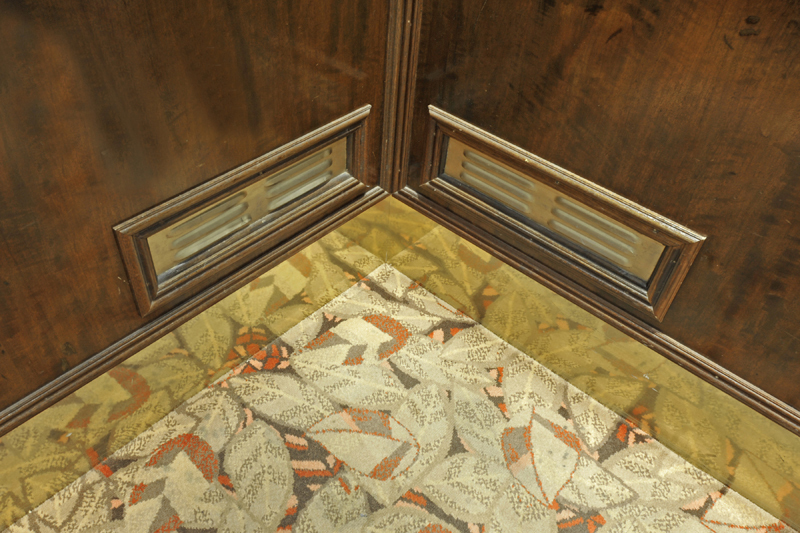 We have a showroom located at our Mascot offices if you wish to come by and see what your lift could look like. 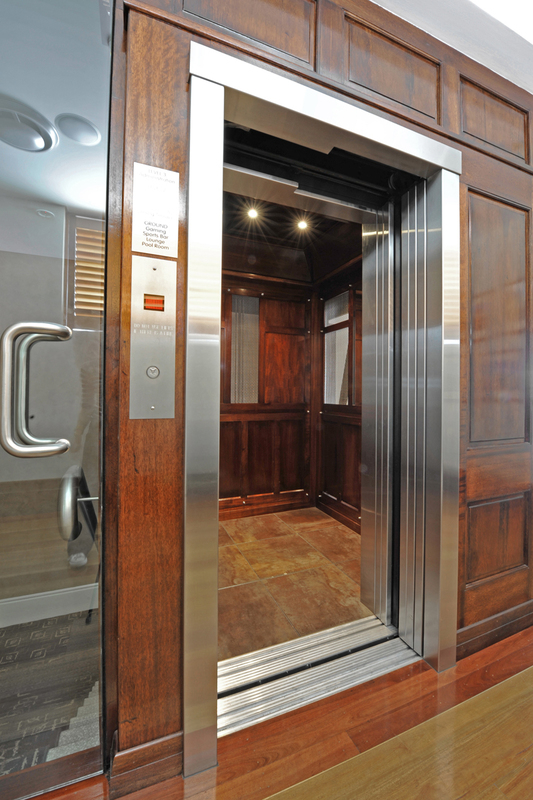 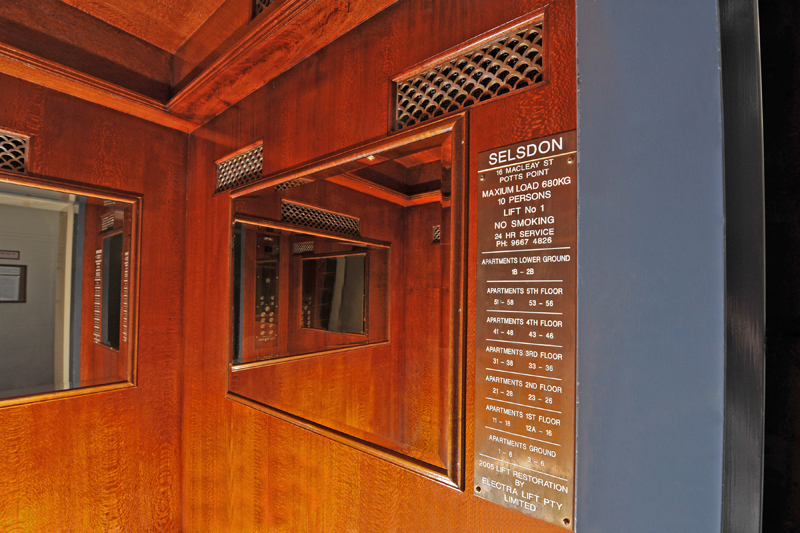 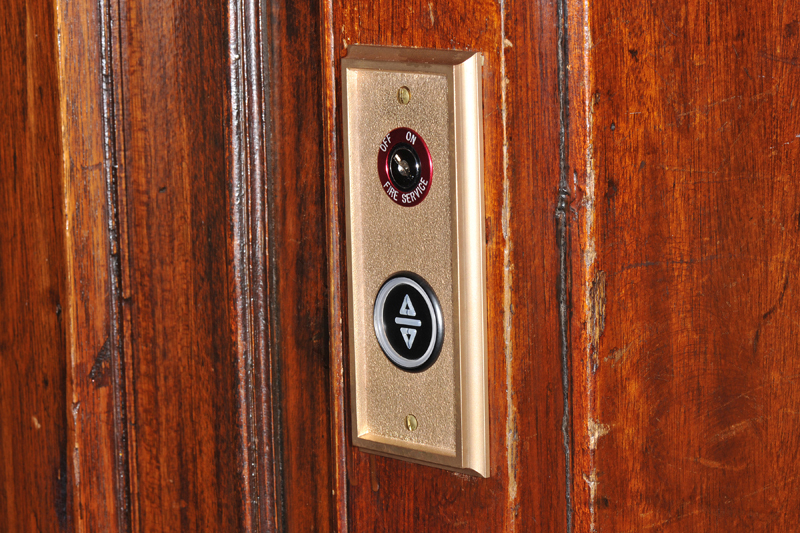 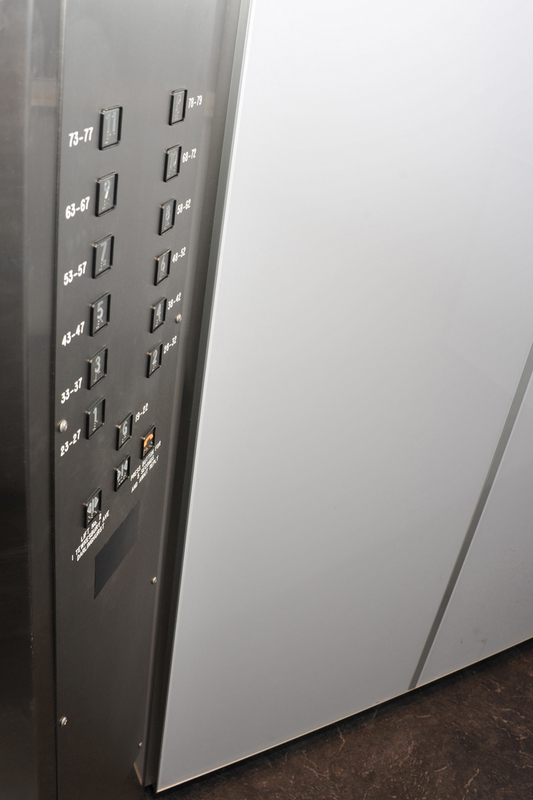 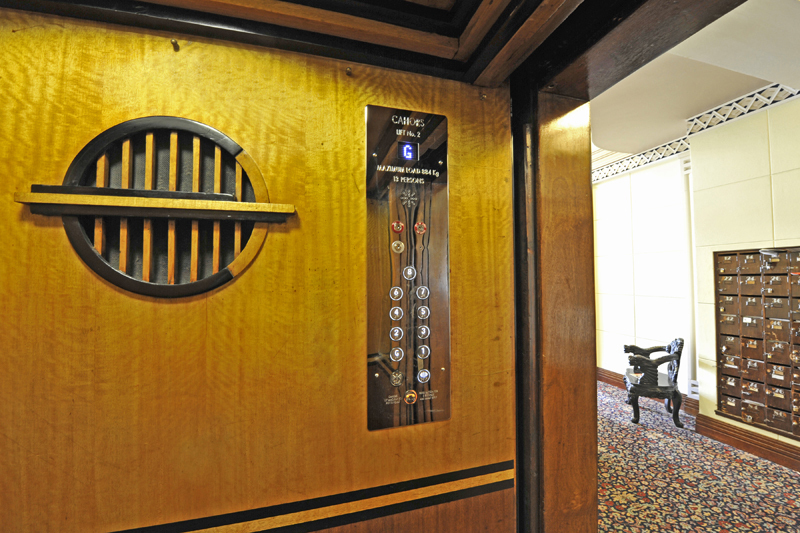 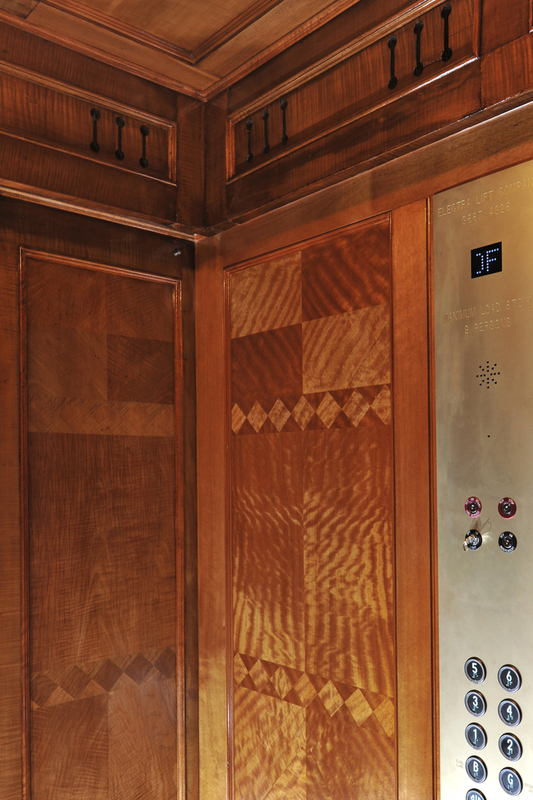 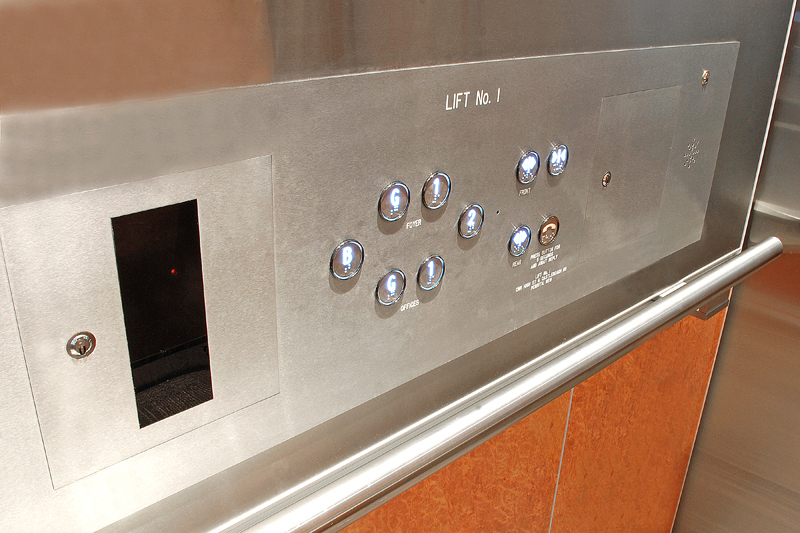 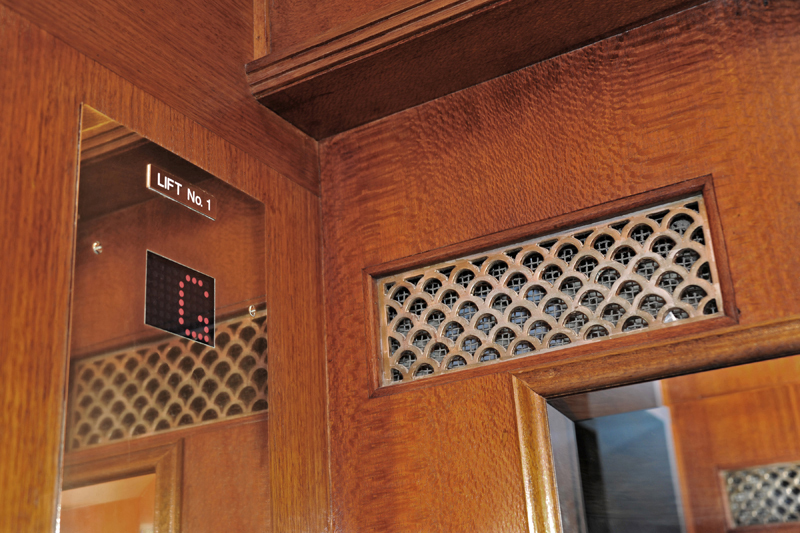 It houses various lift interior options, button panels and a functioning Electra Lift controller. 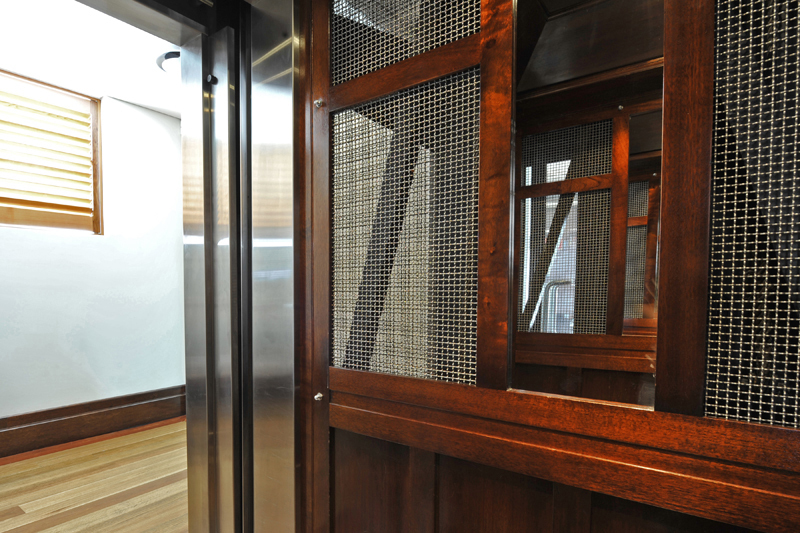 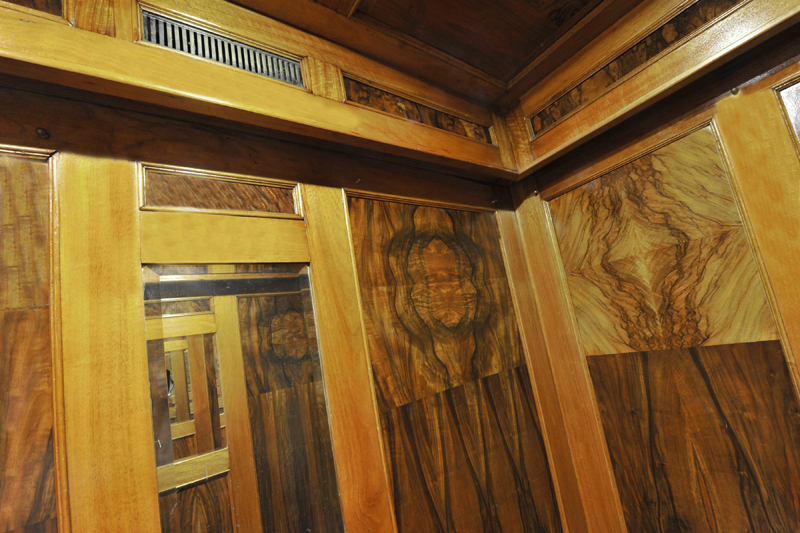 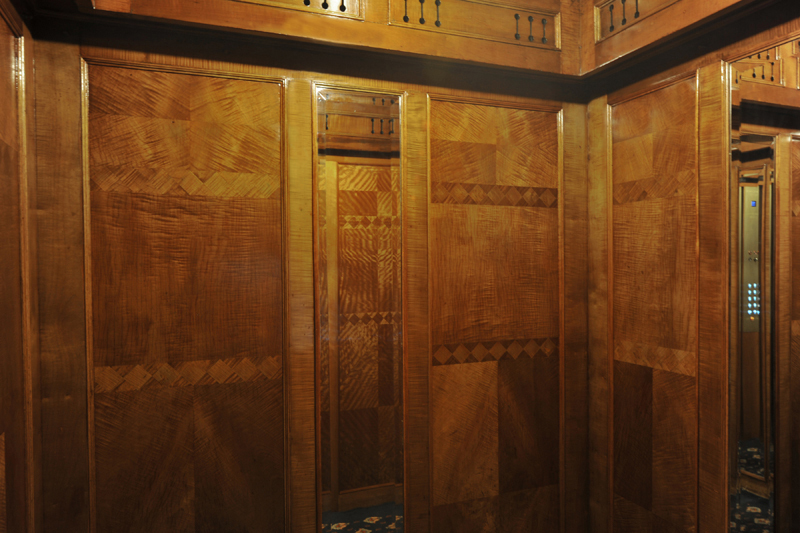 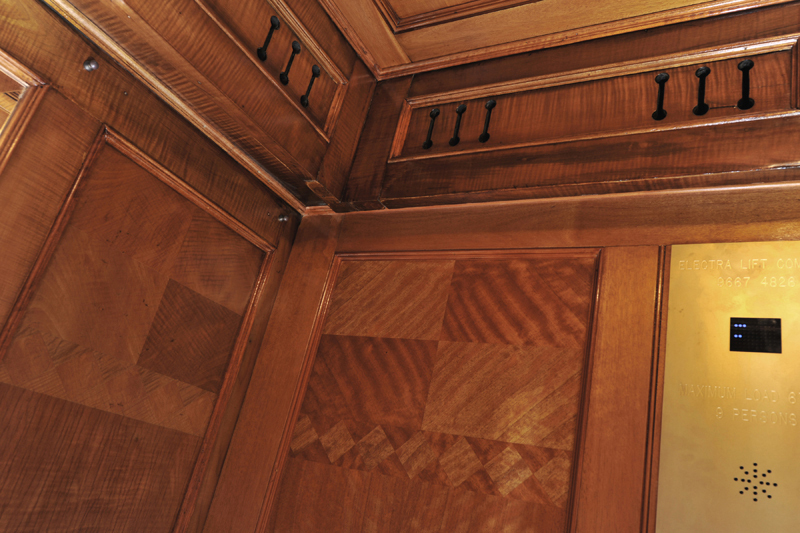 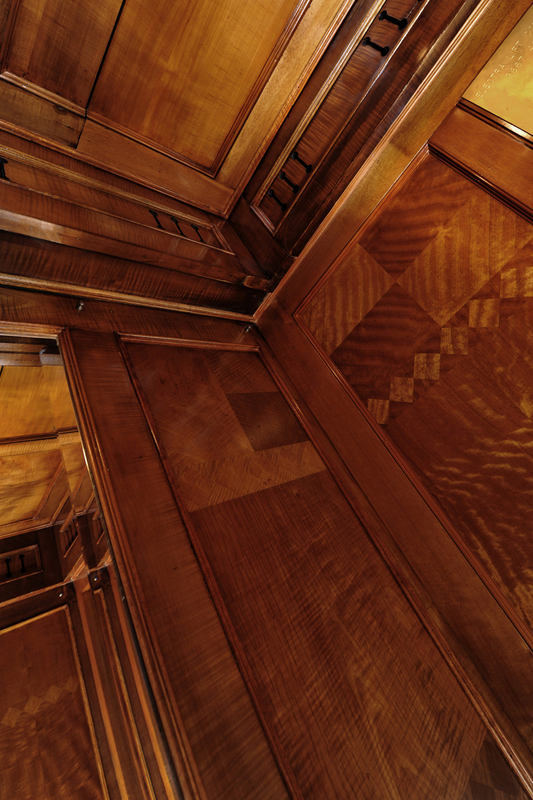 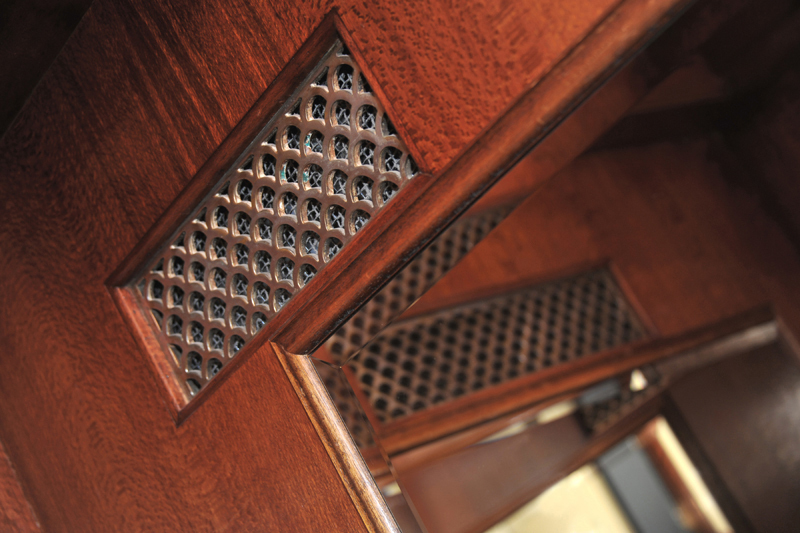 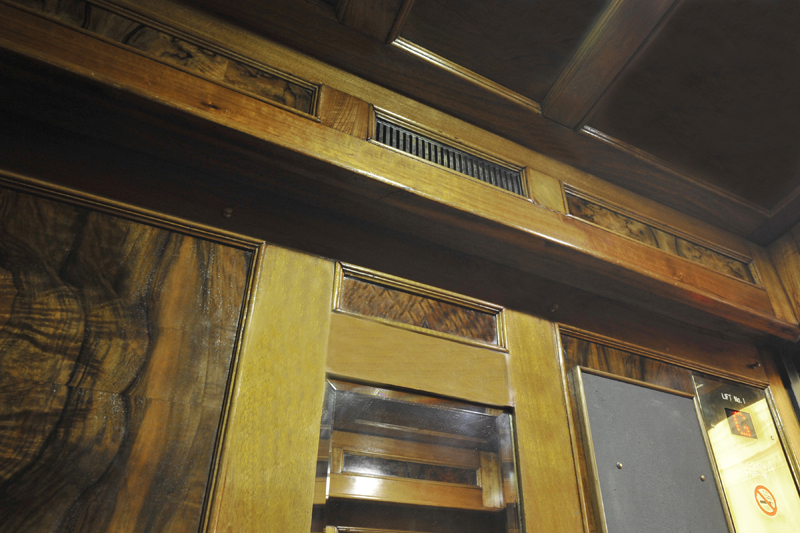 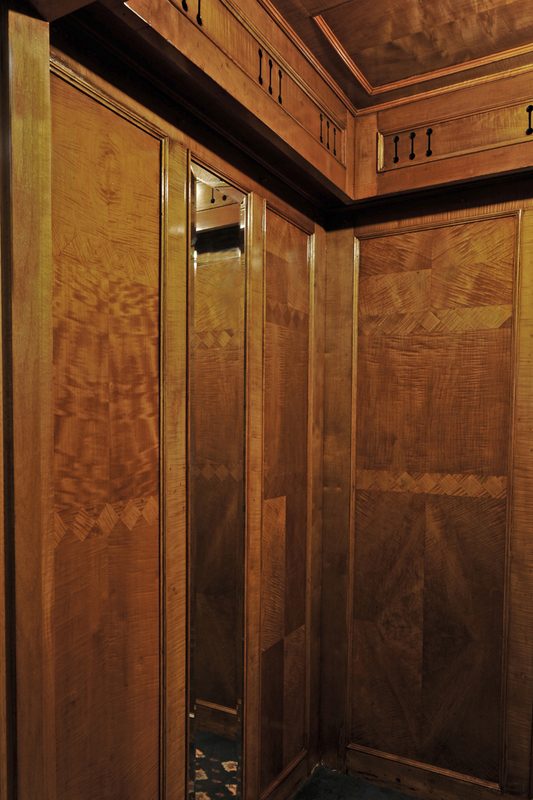 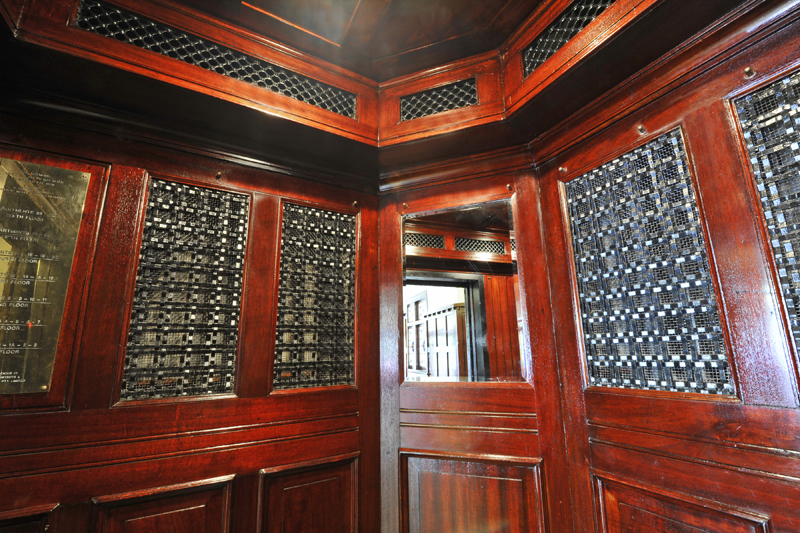 As all of our lift interiors are custom designed and manufactured in-house by our very own carpenters, the possibilities are endless.